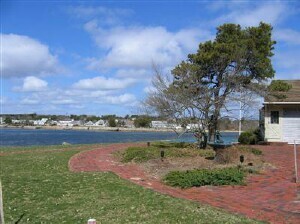 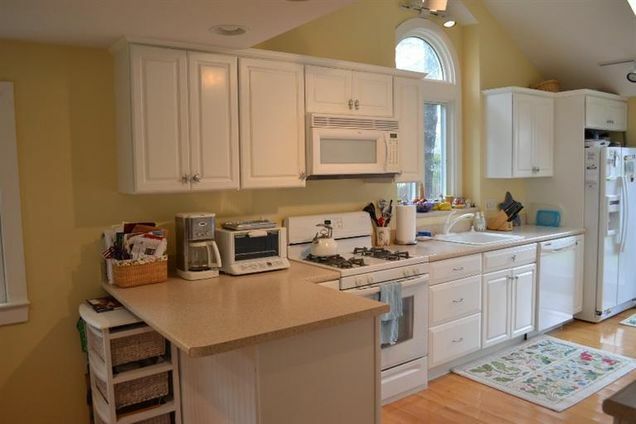 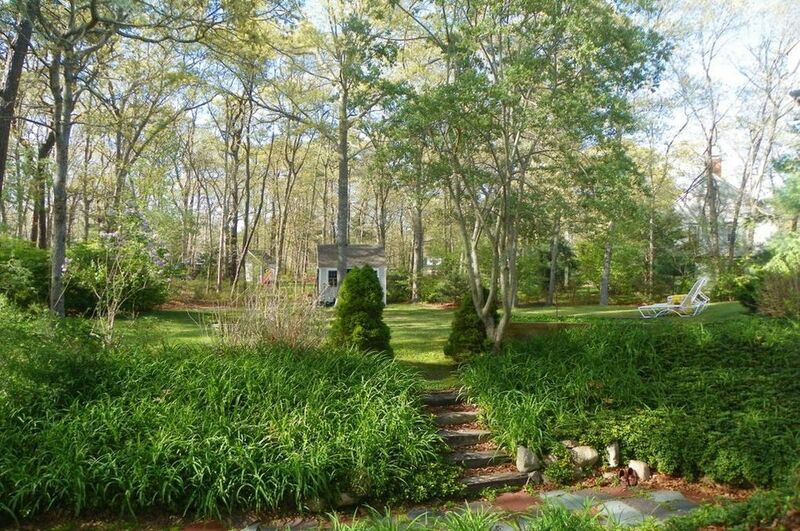 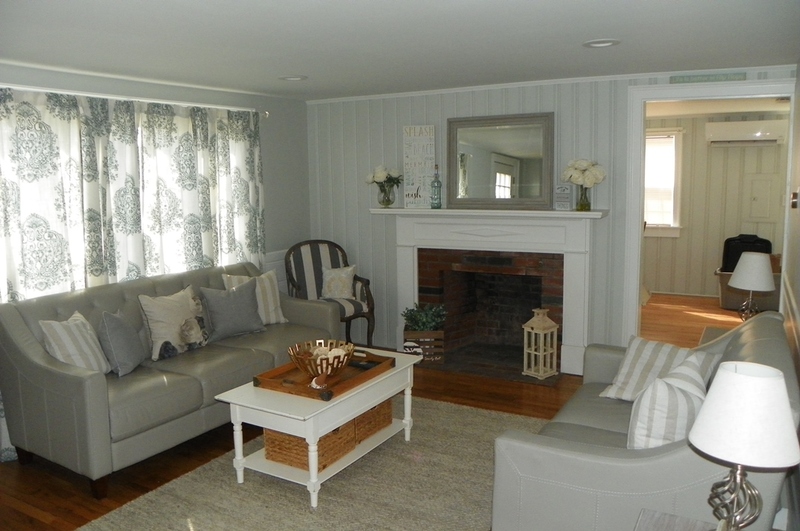 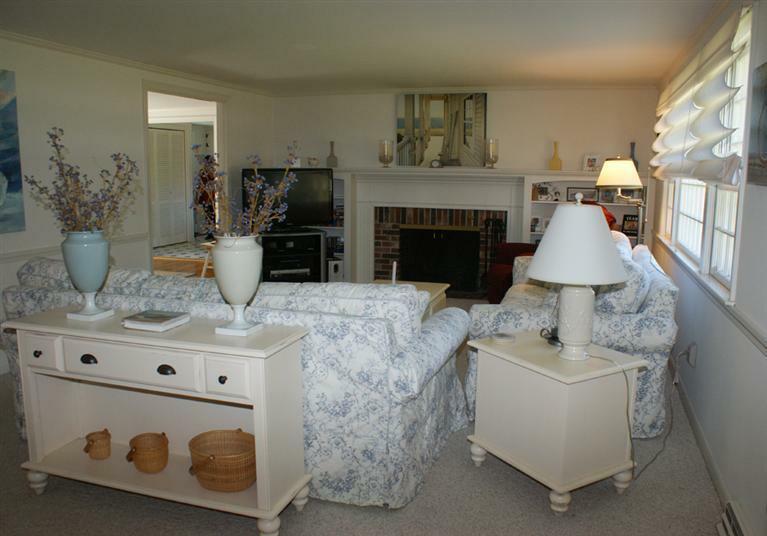 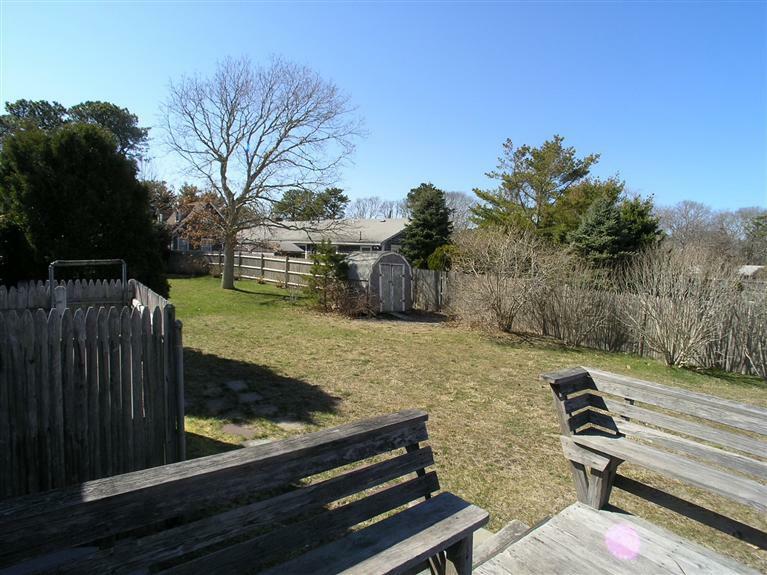 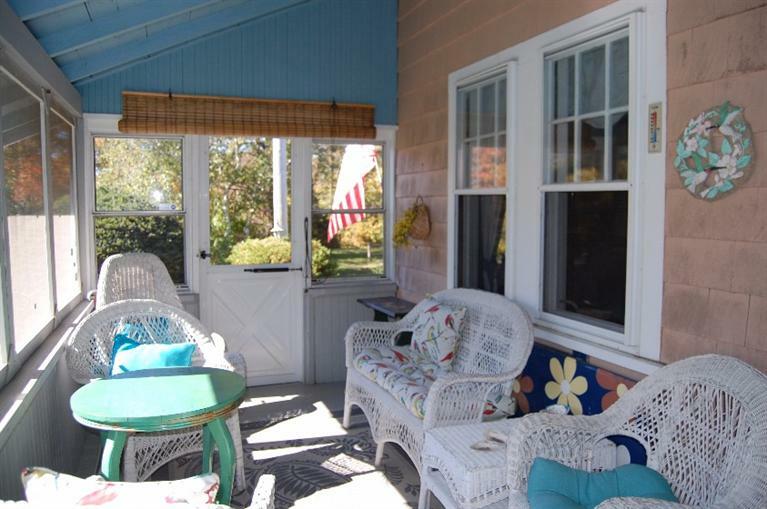 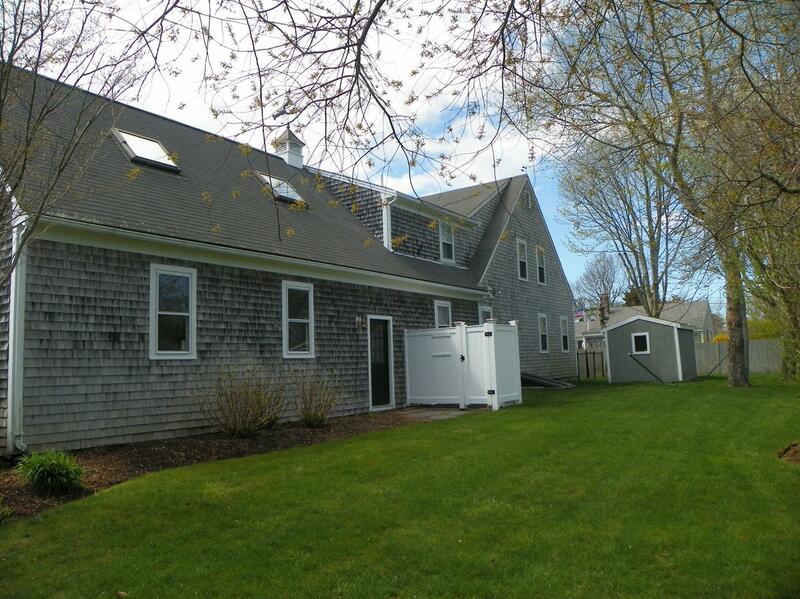 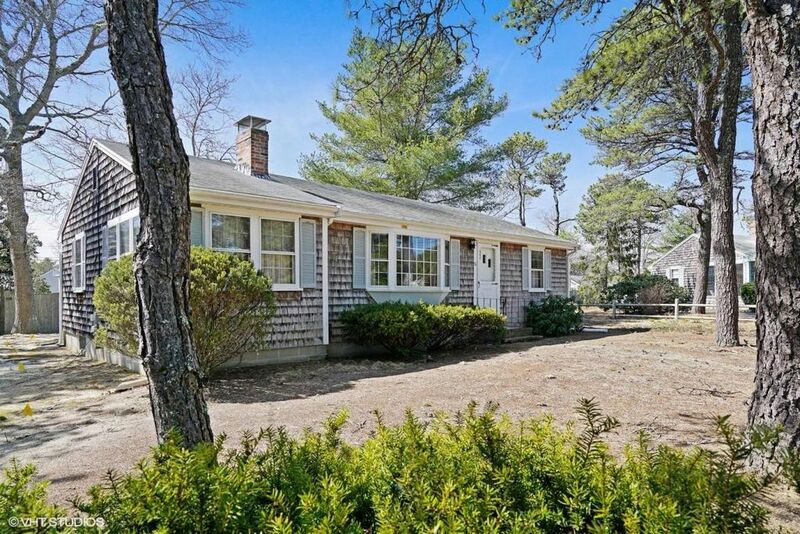 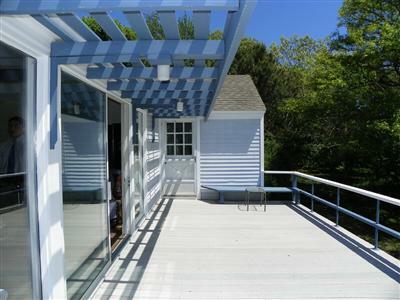 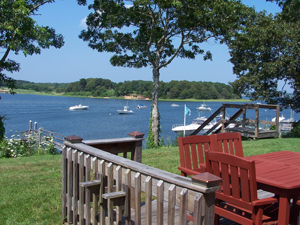 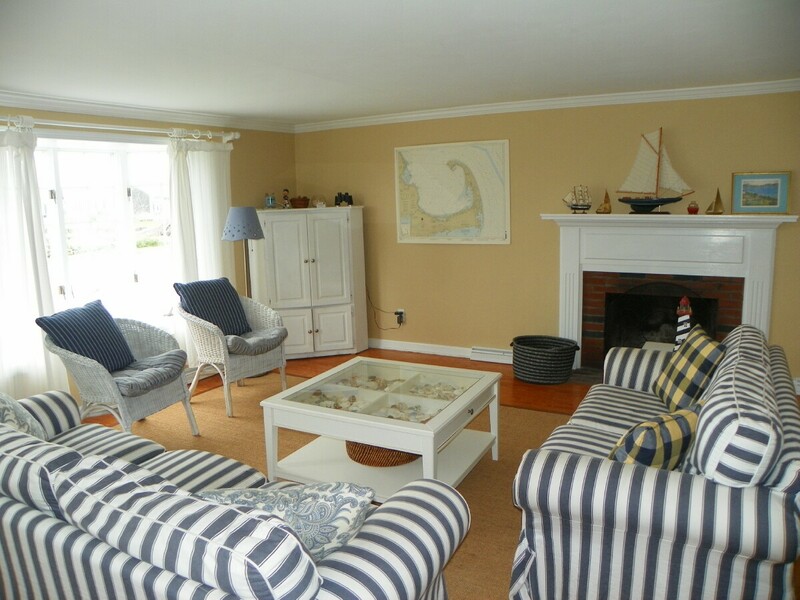 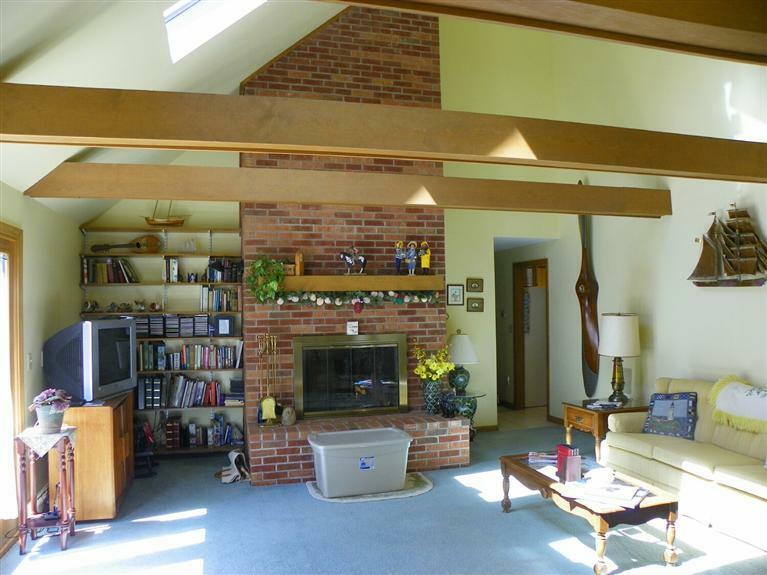 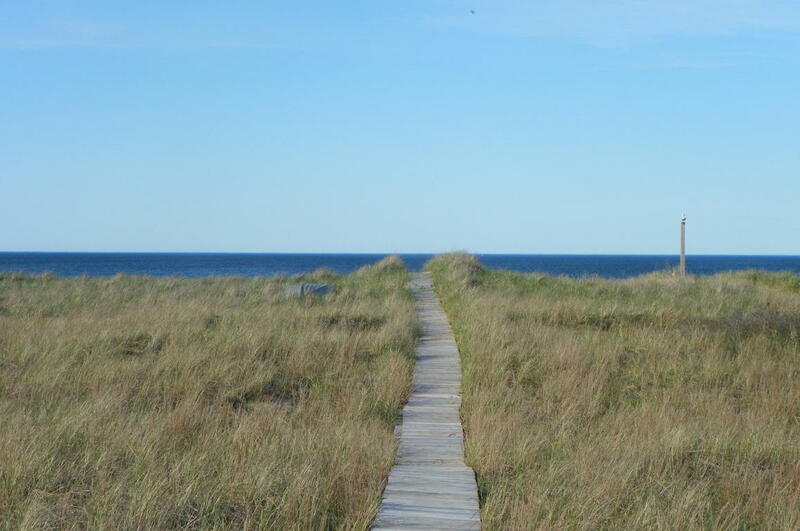 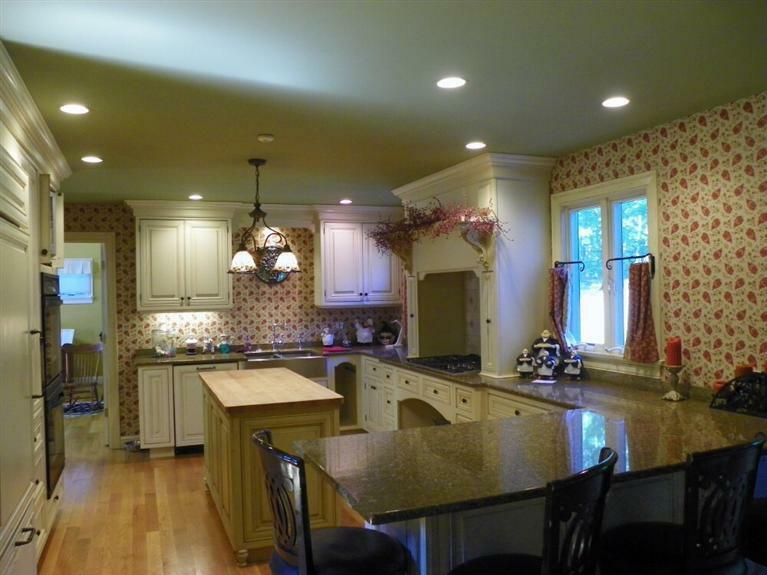 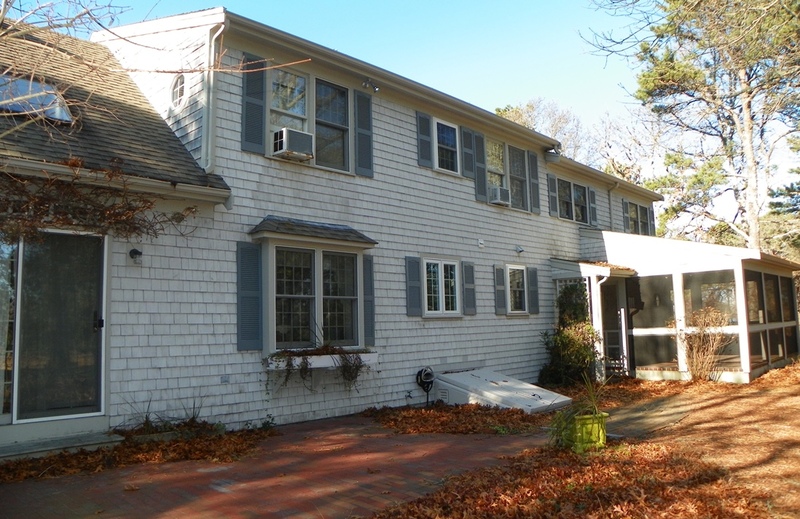 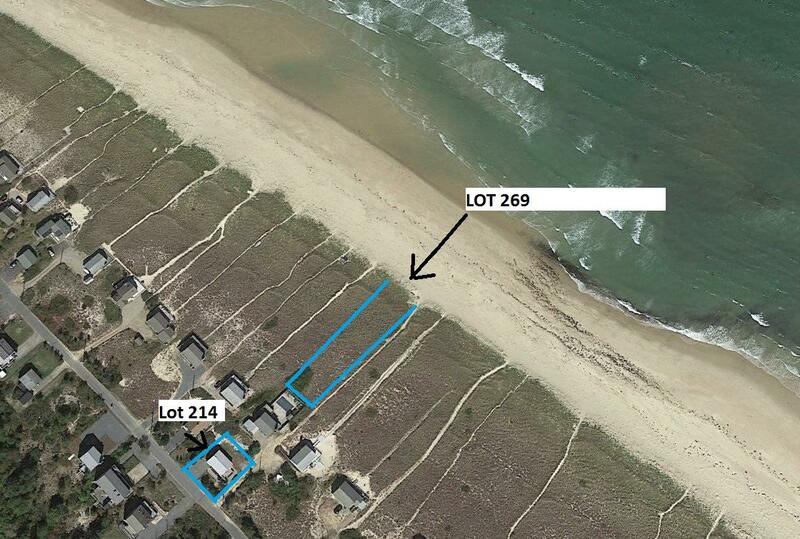 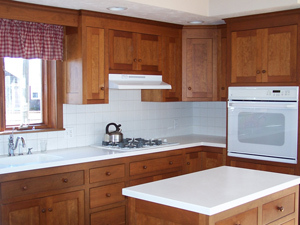 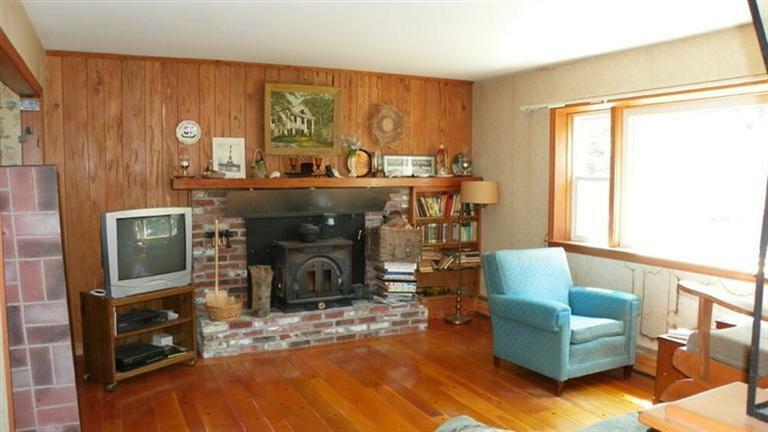 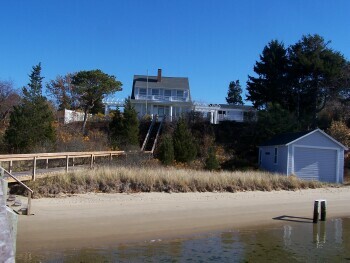 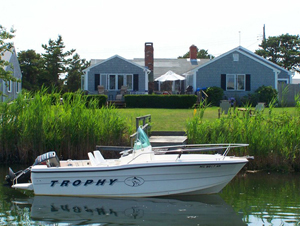 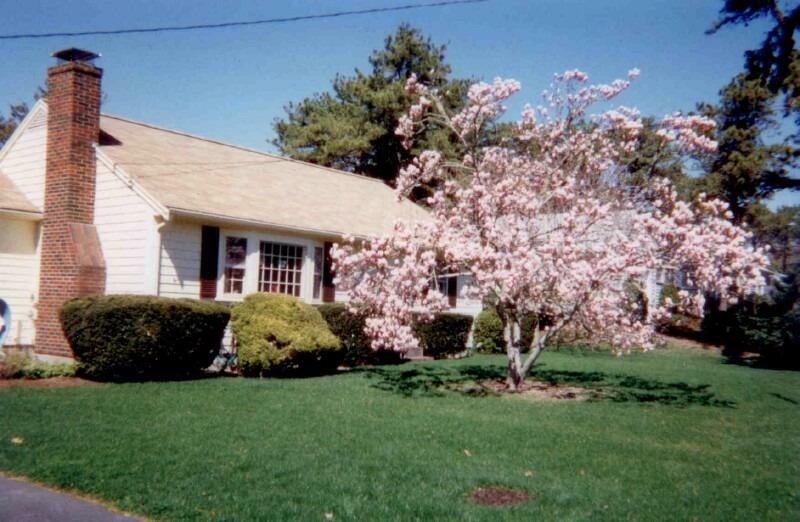 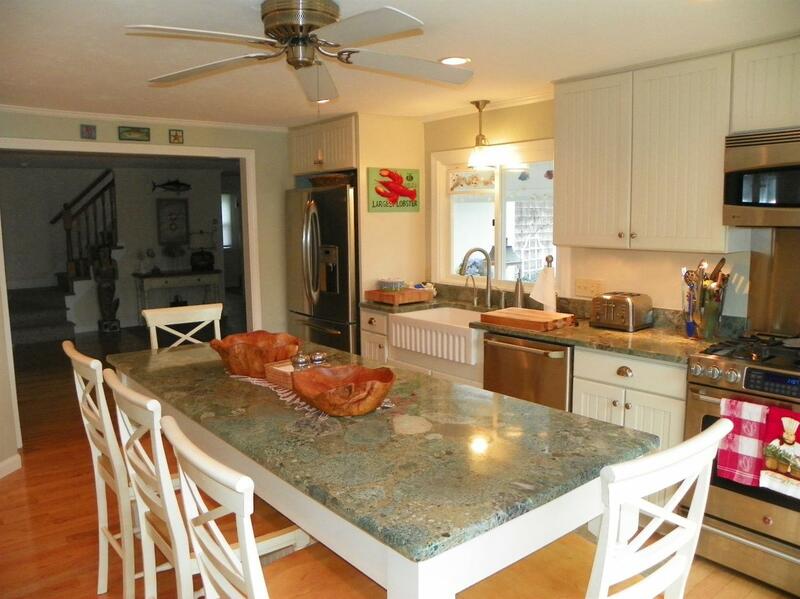 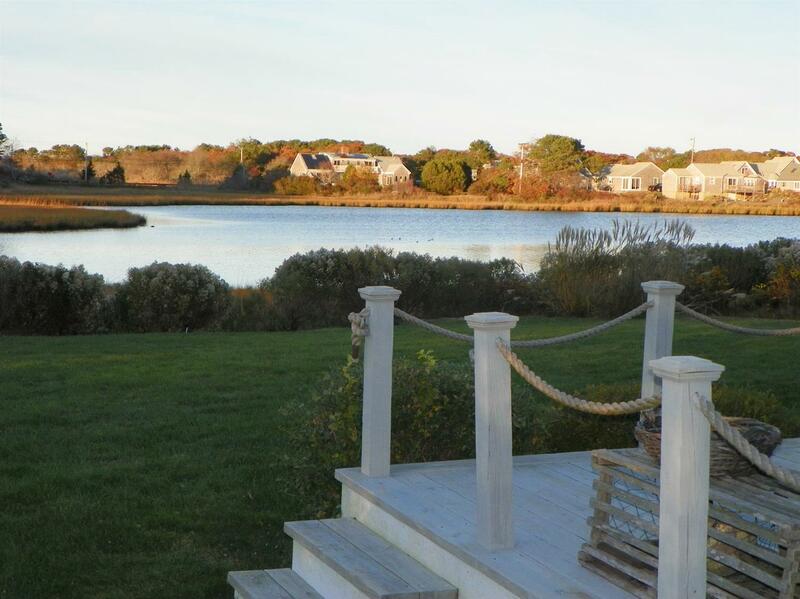 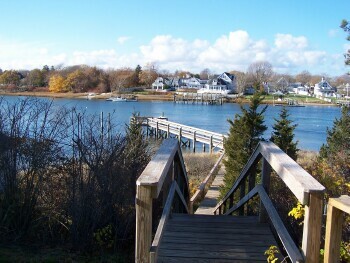 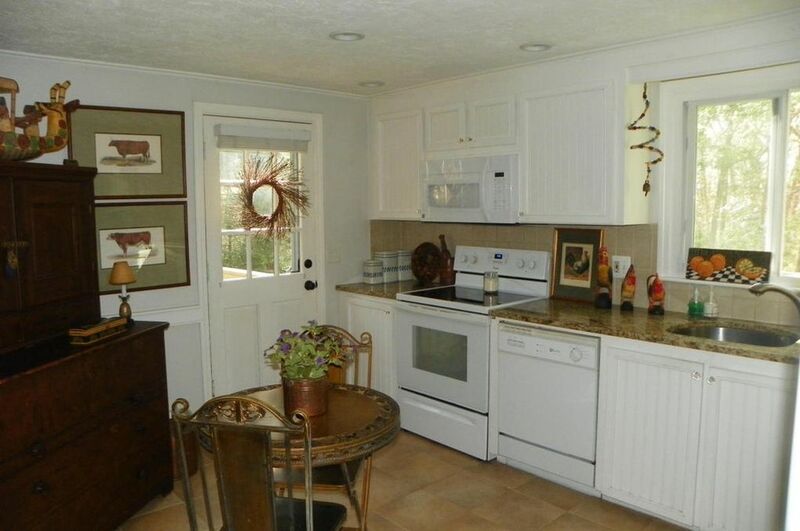 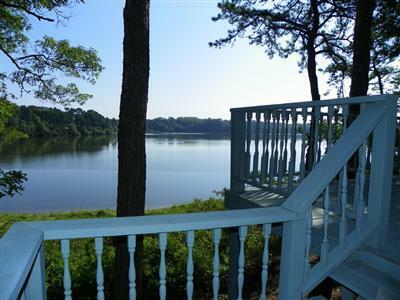 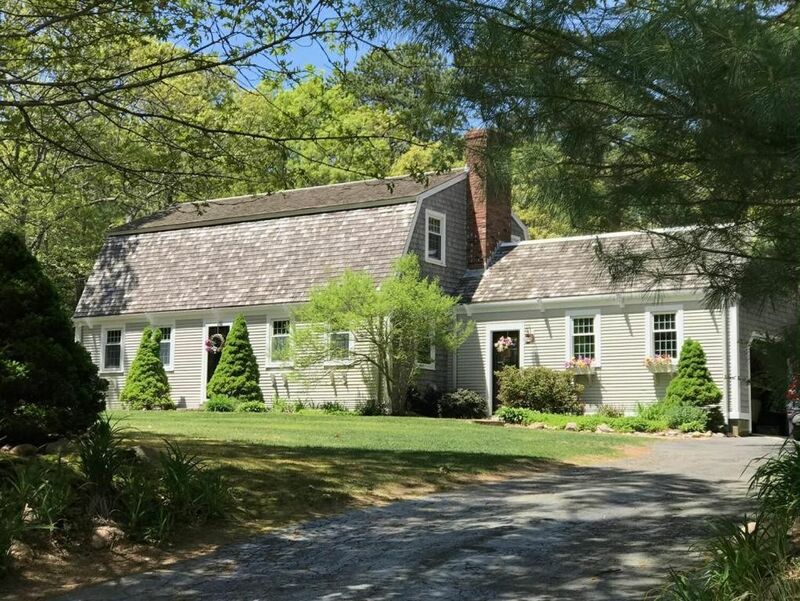 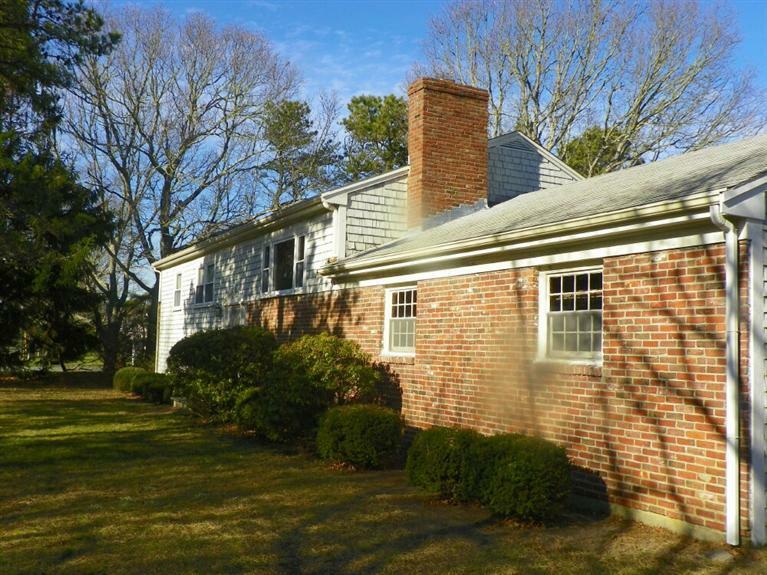 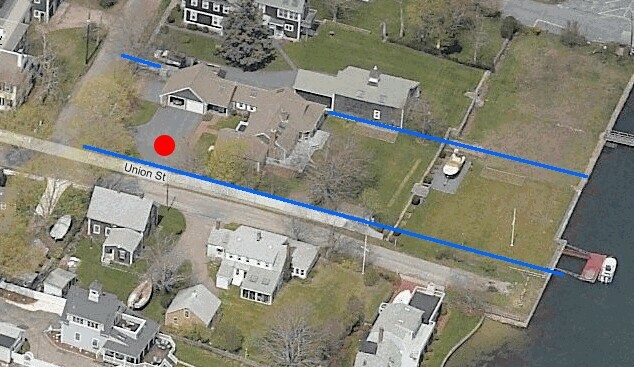 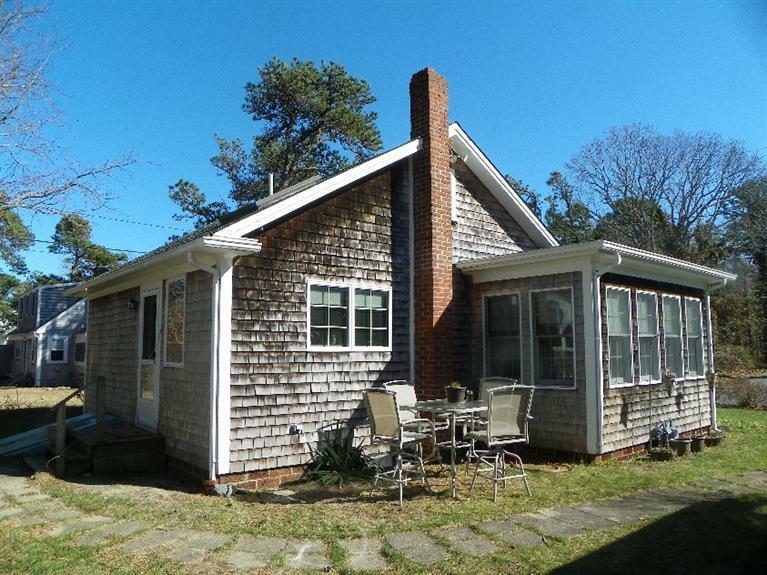 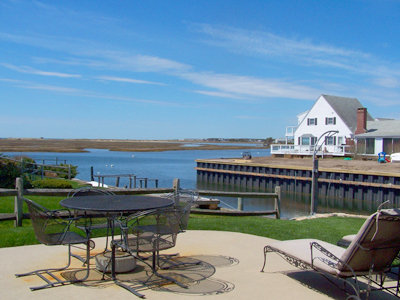 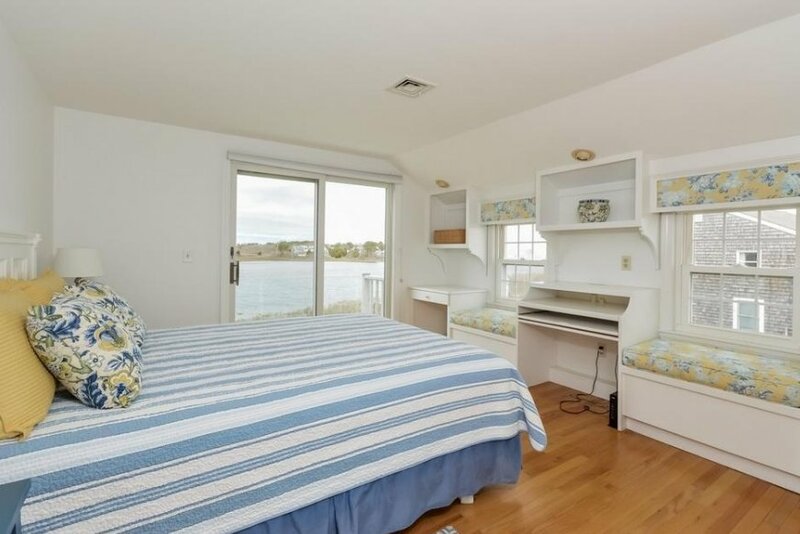 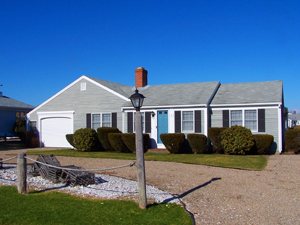 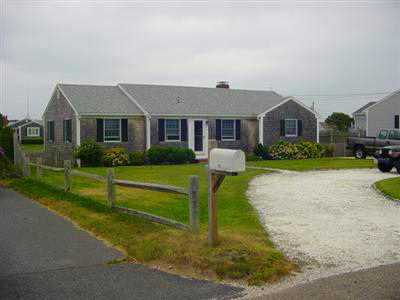 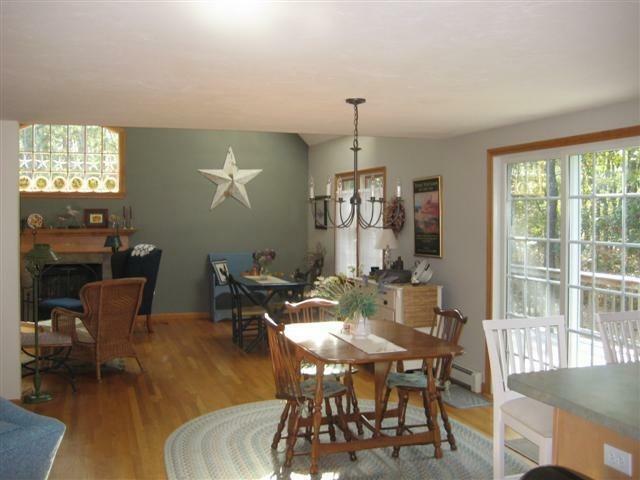 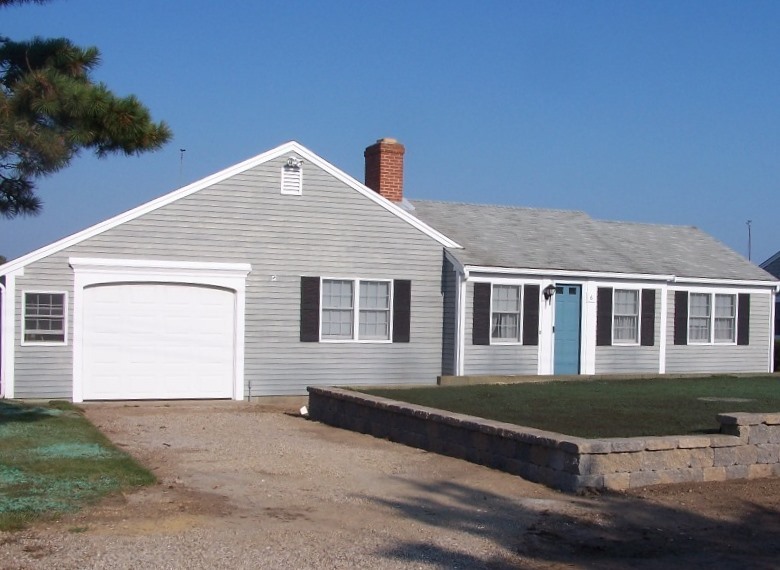 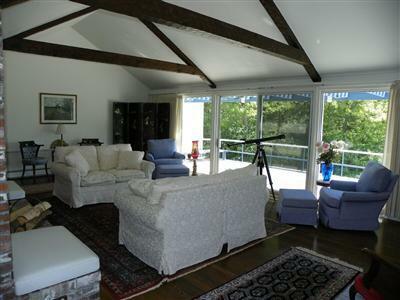 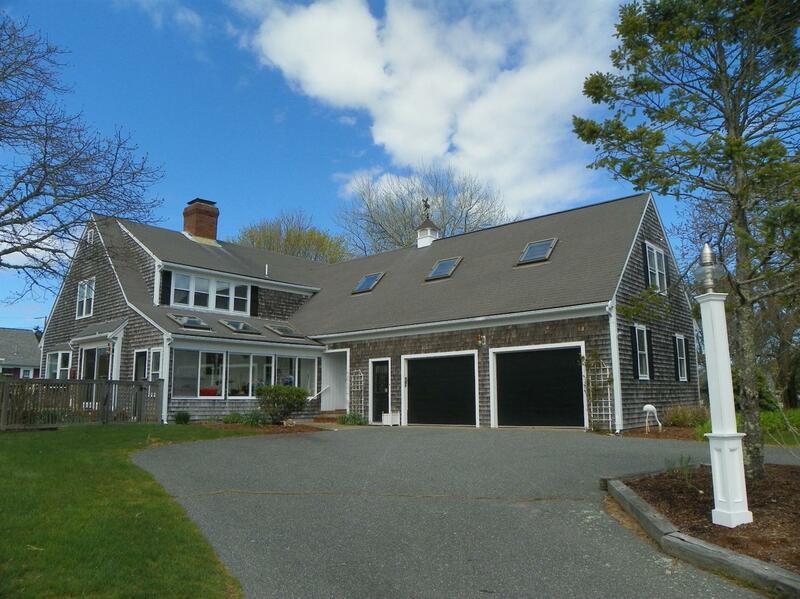 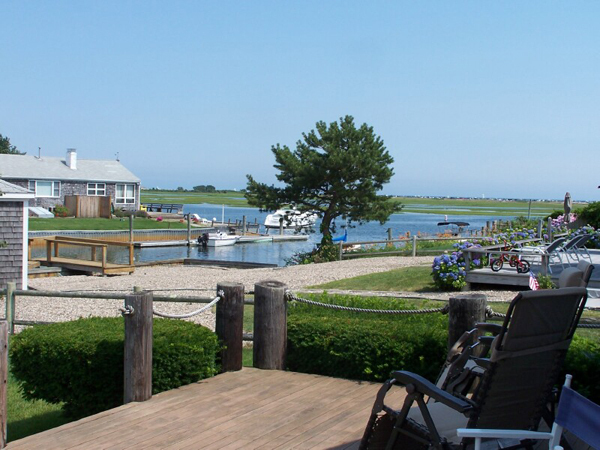 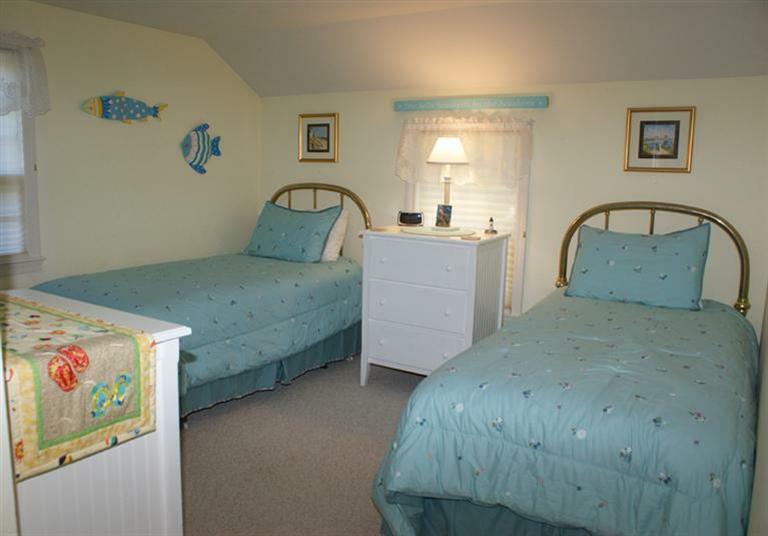 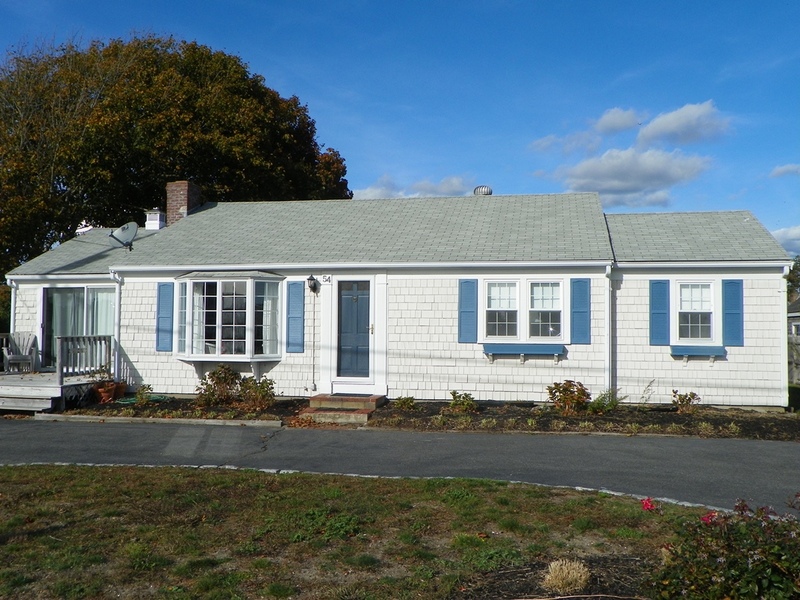 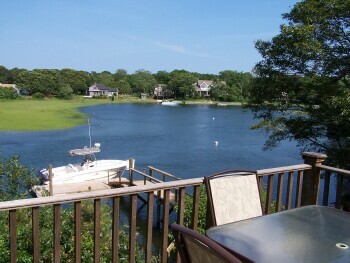 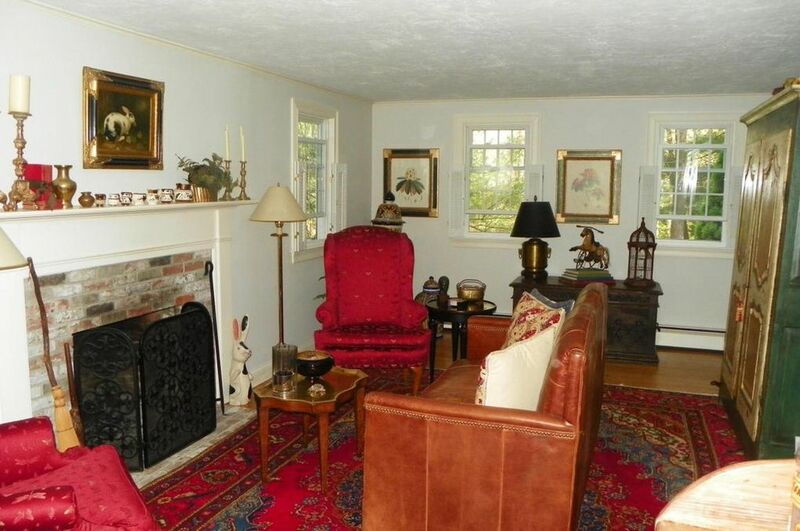 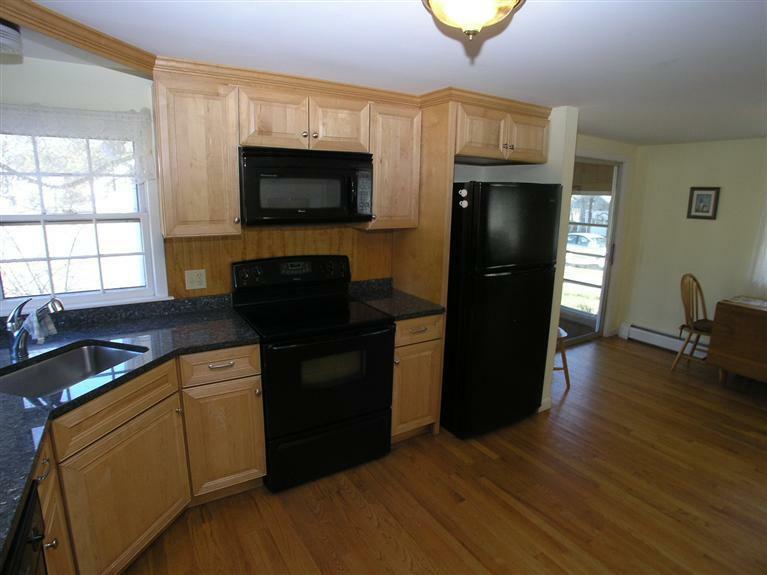 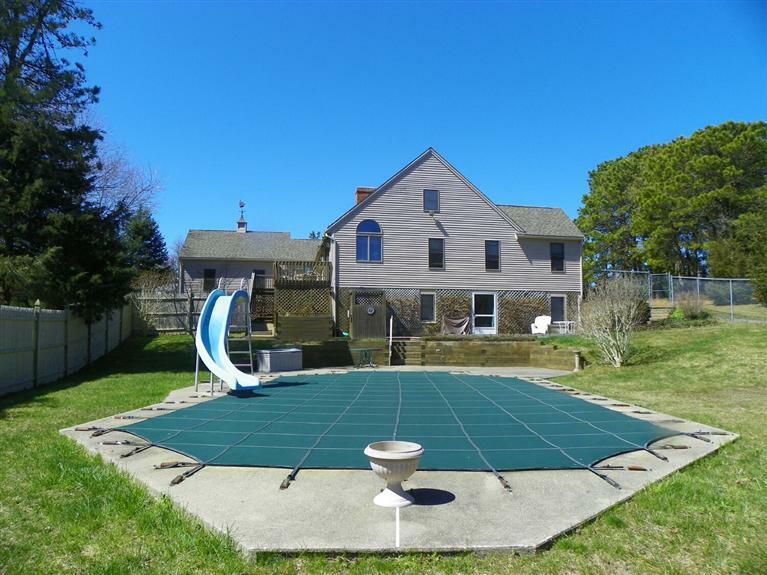 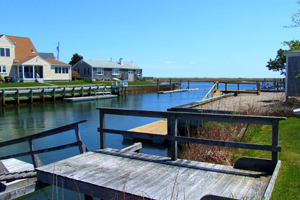 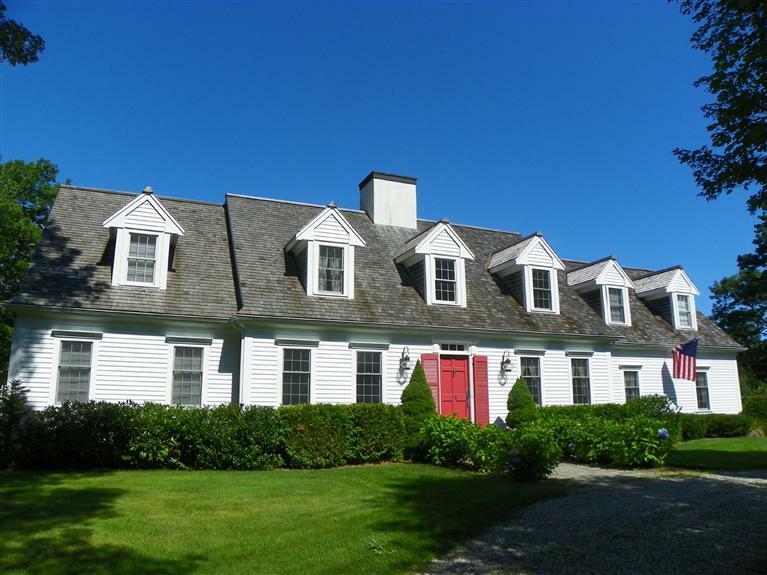 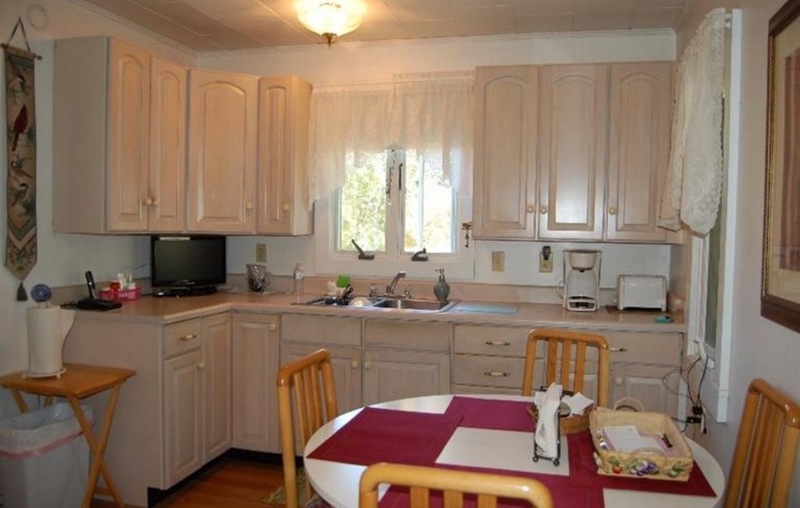 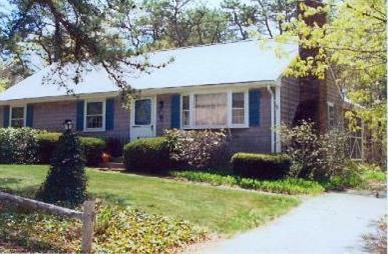 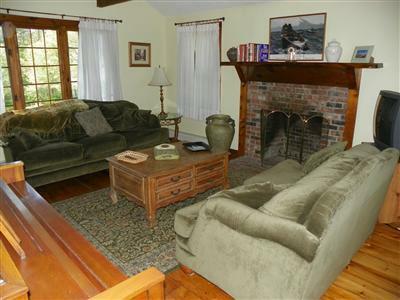 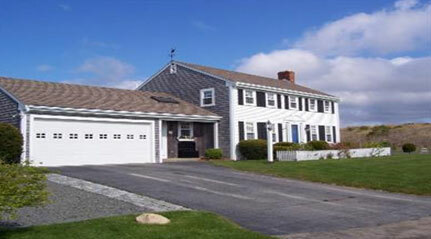 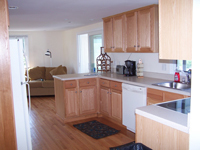 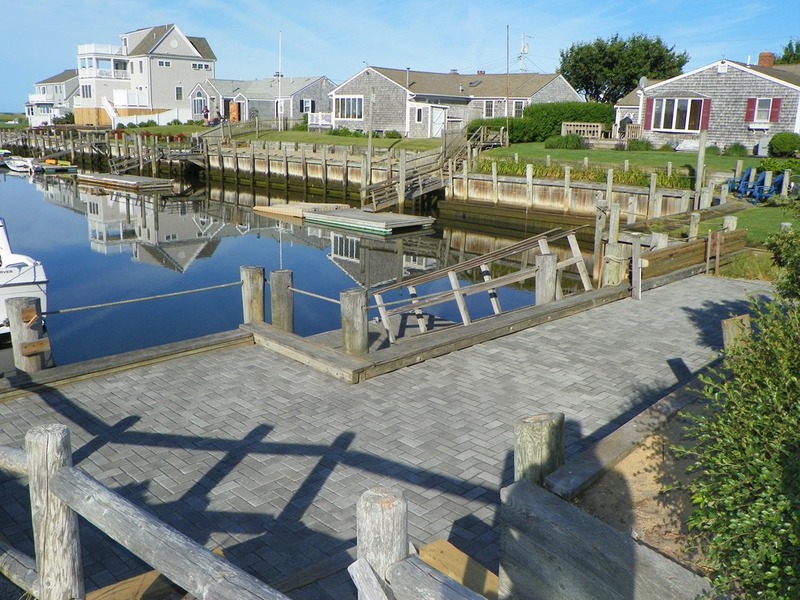 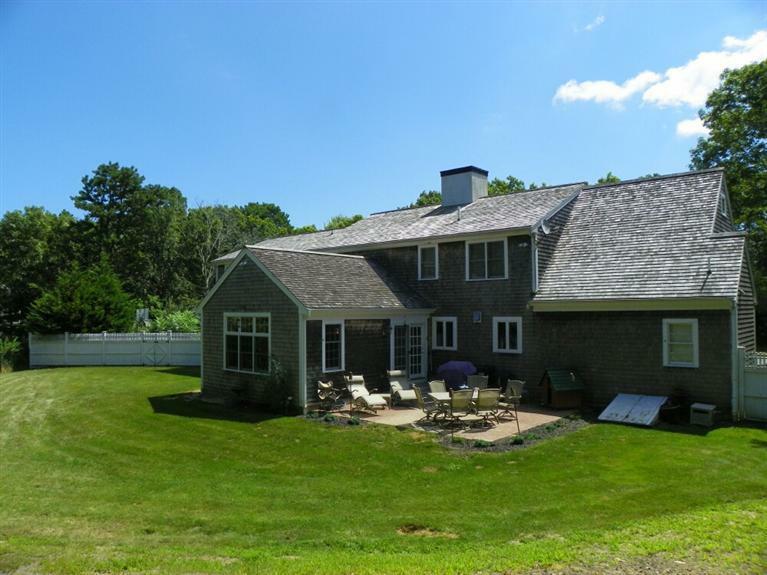 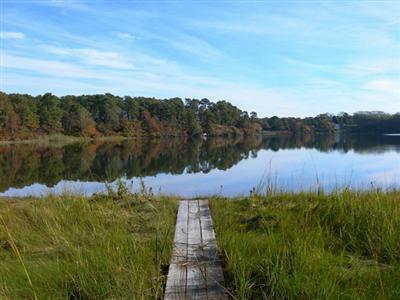 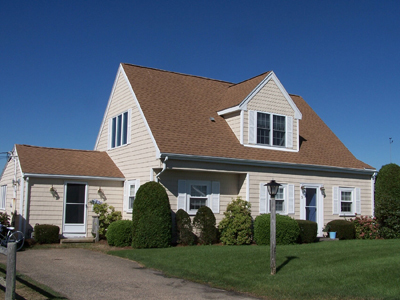 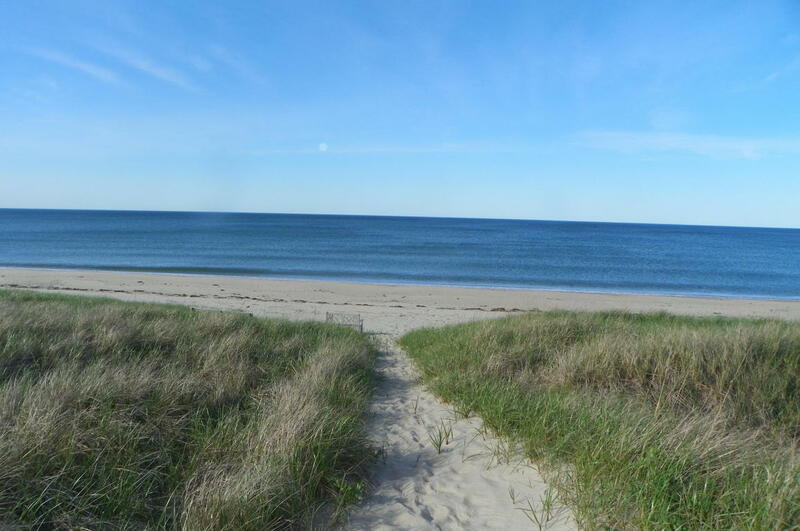 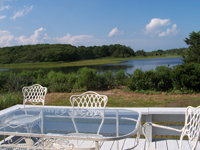 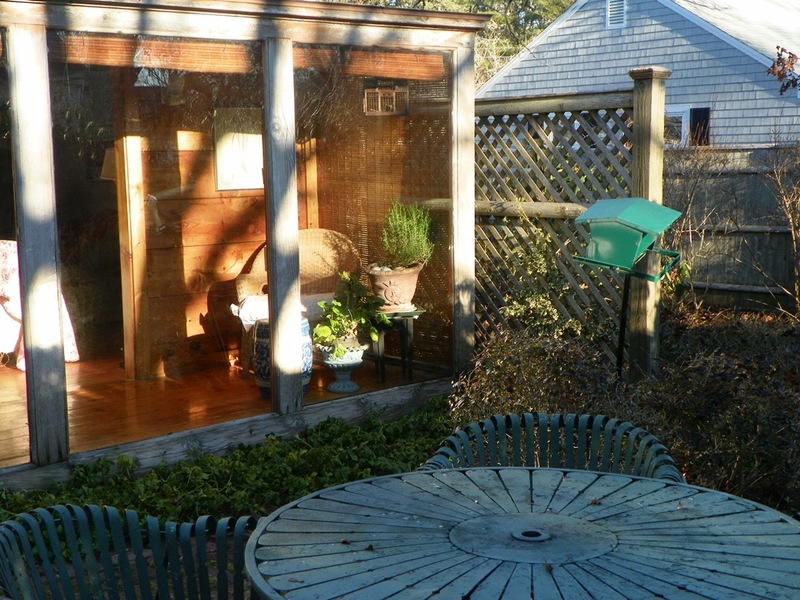 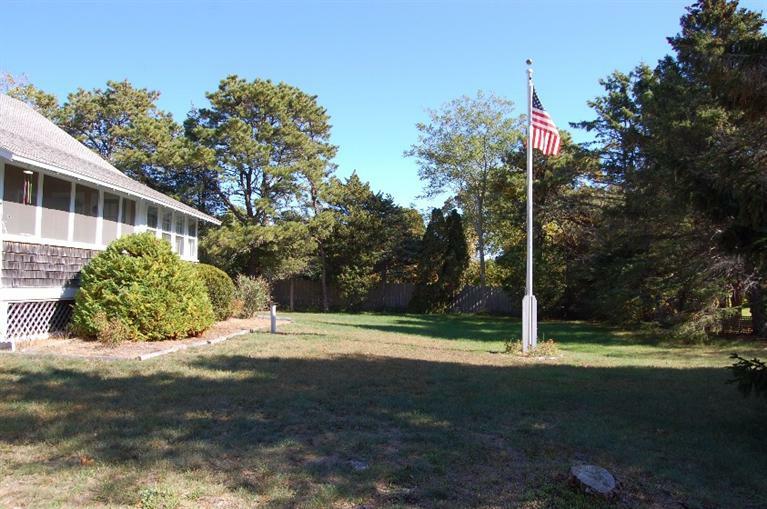 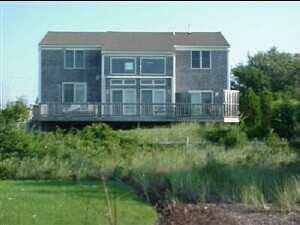 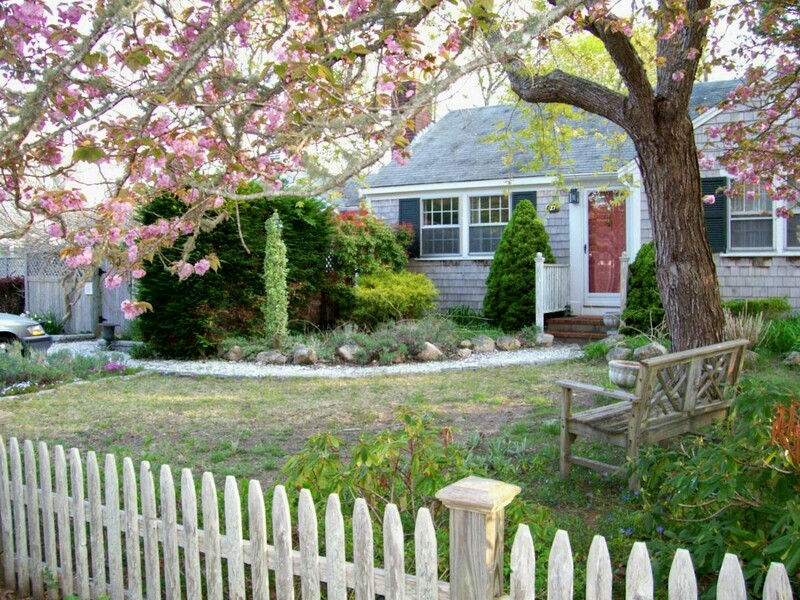 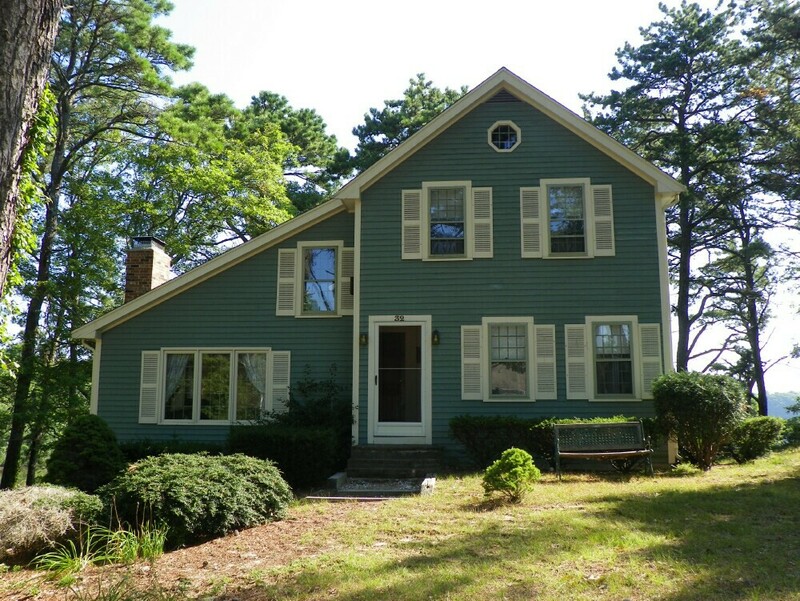 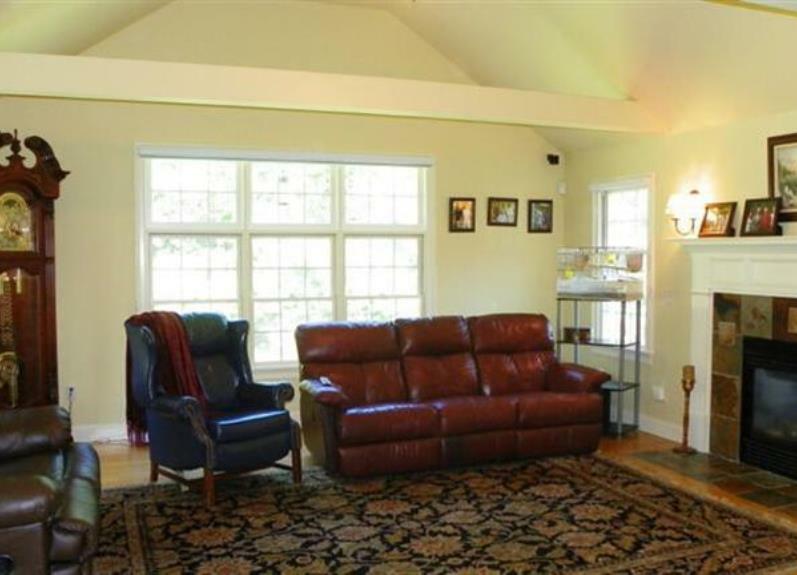 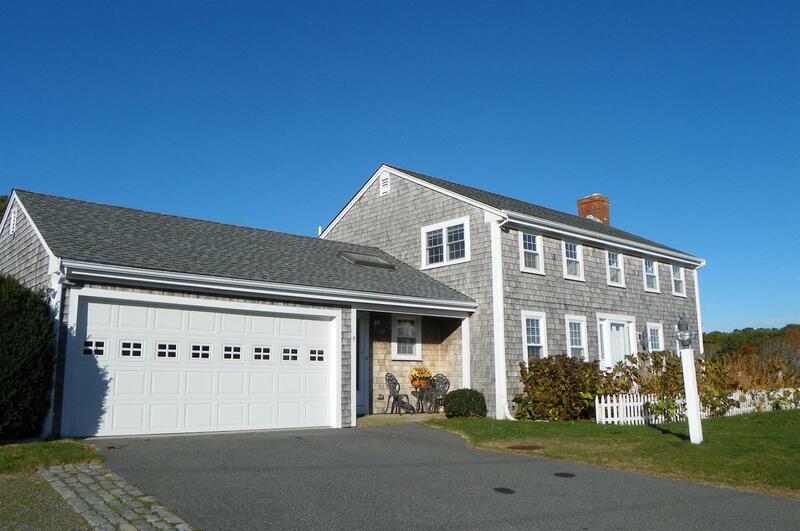 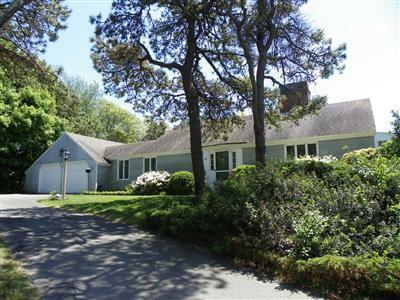 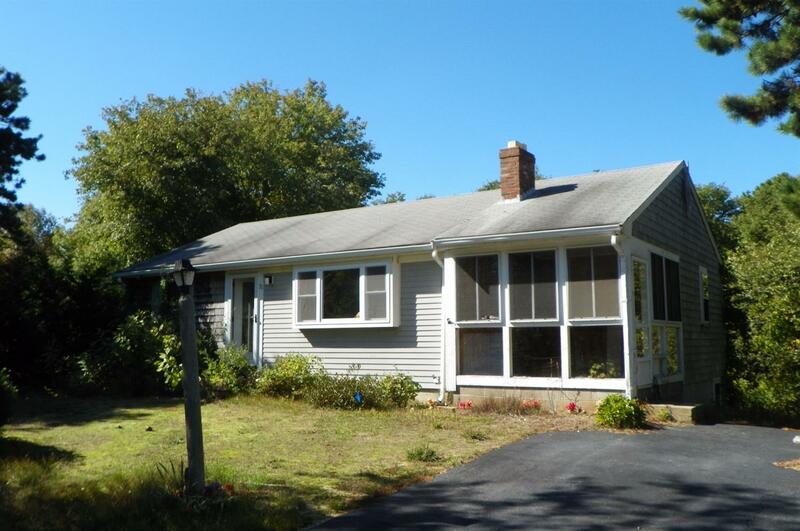 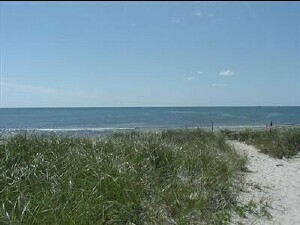 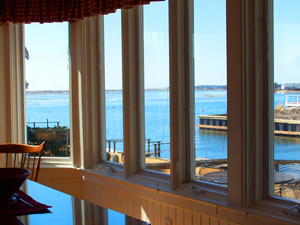 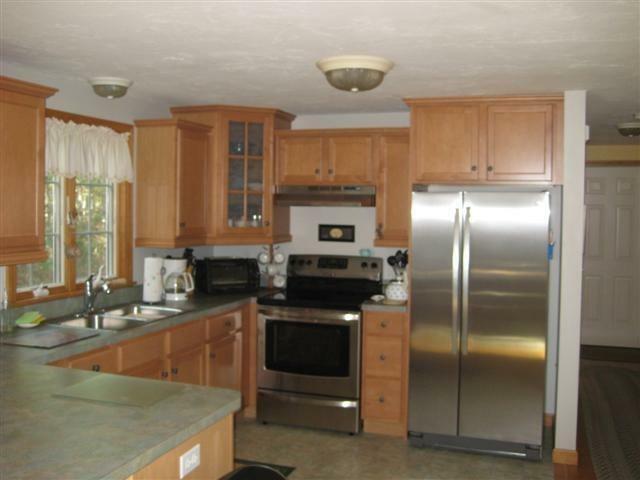 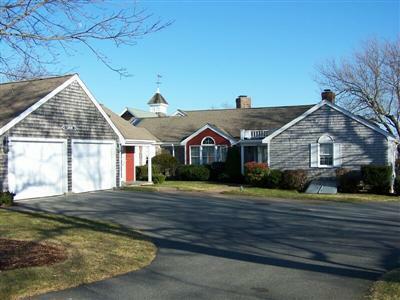 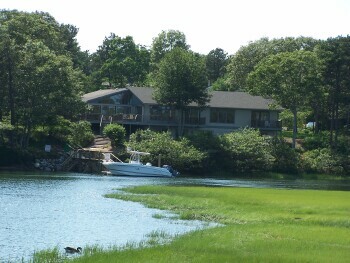 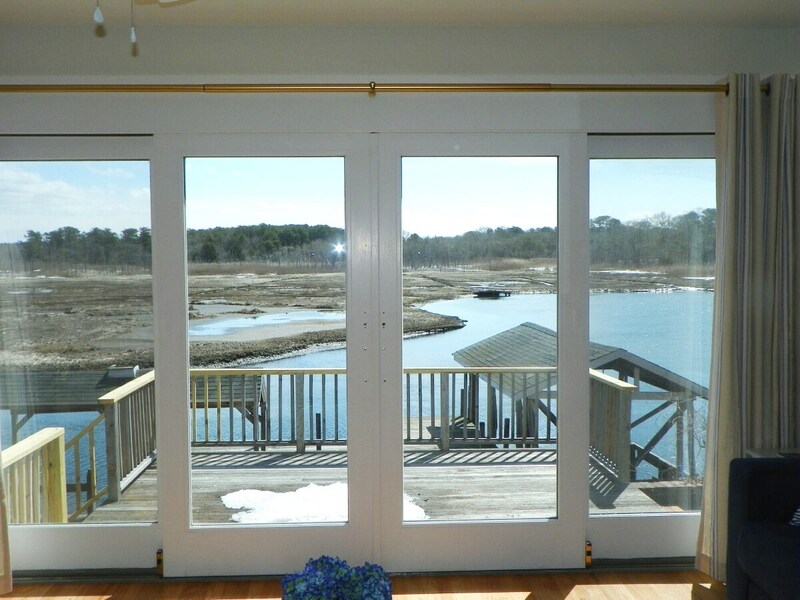 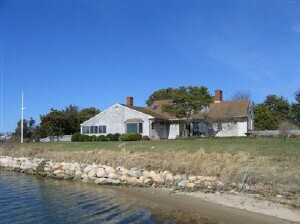 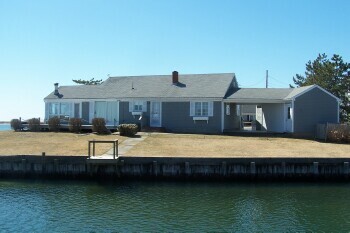 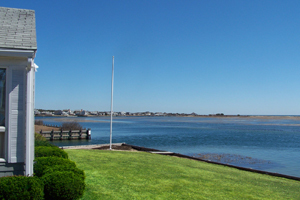 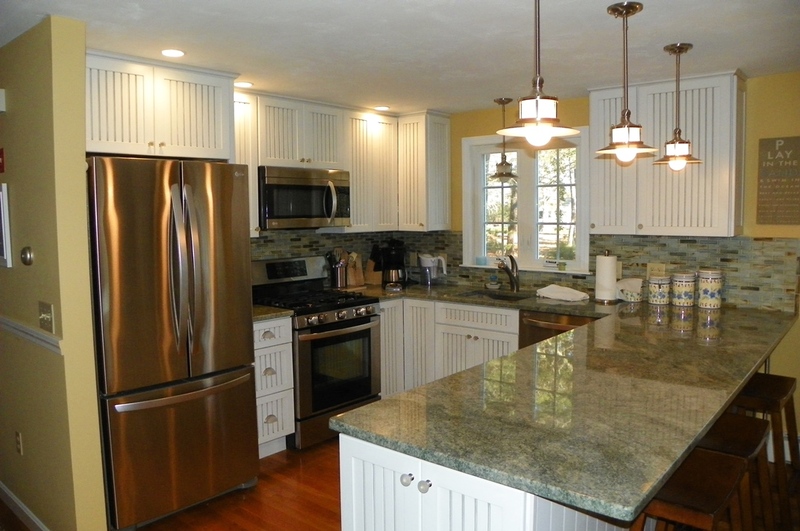 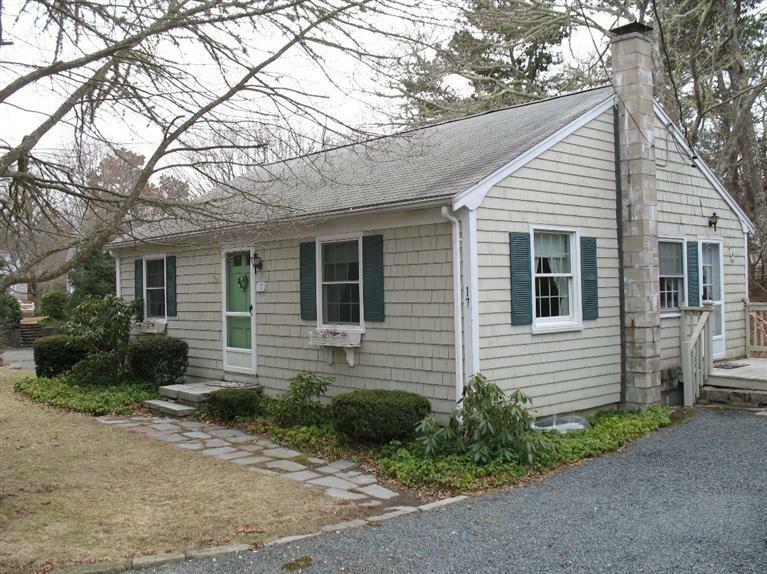 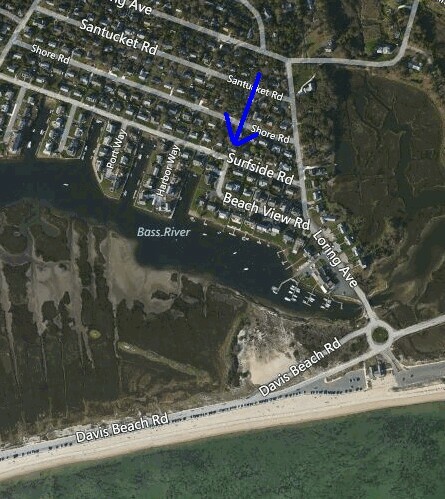 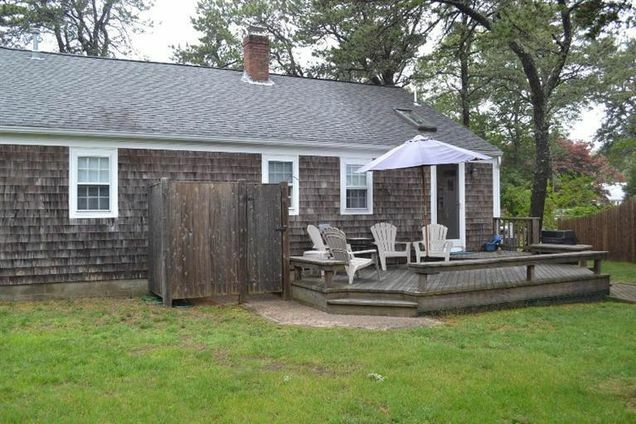 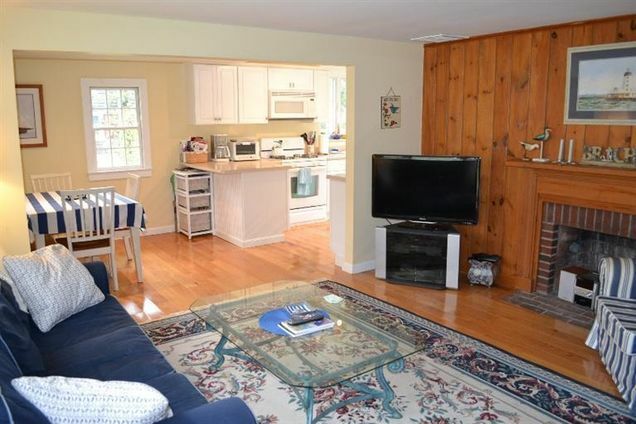 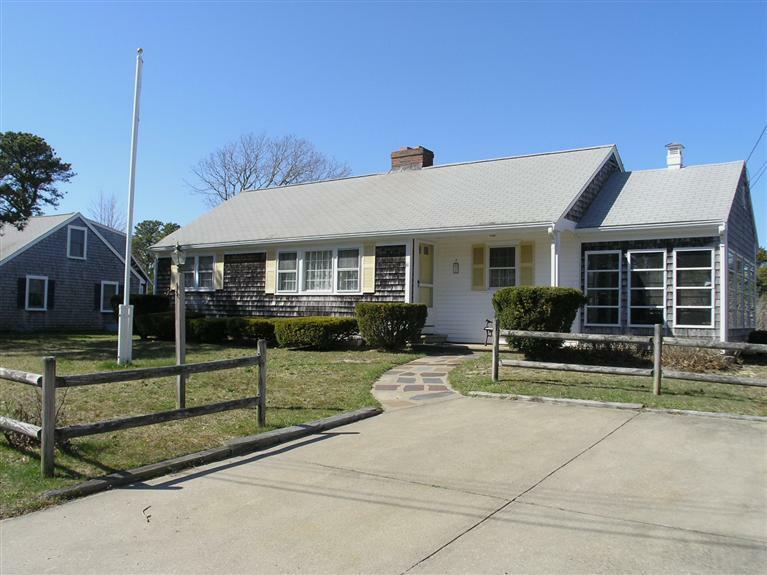 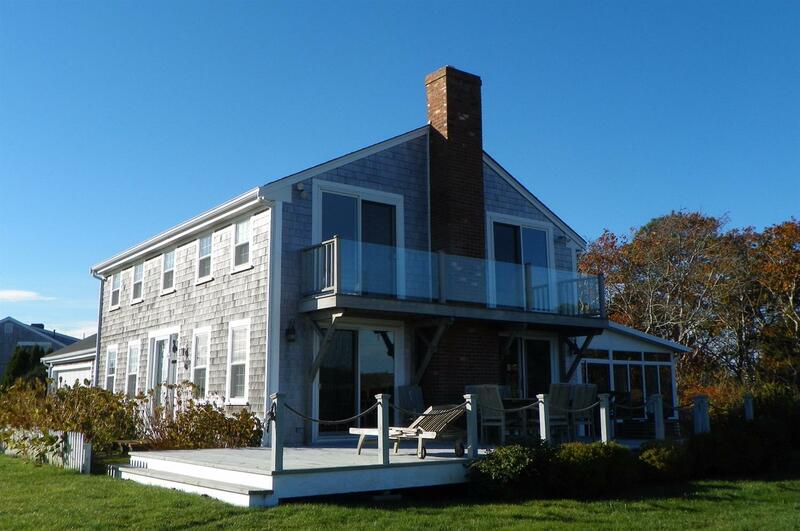 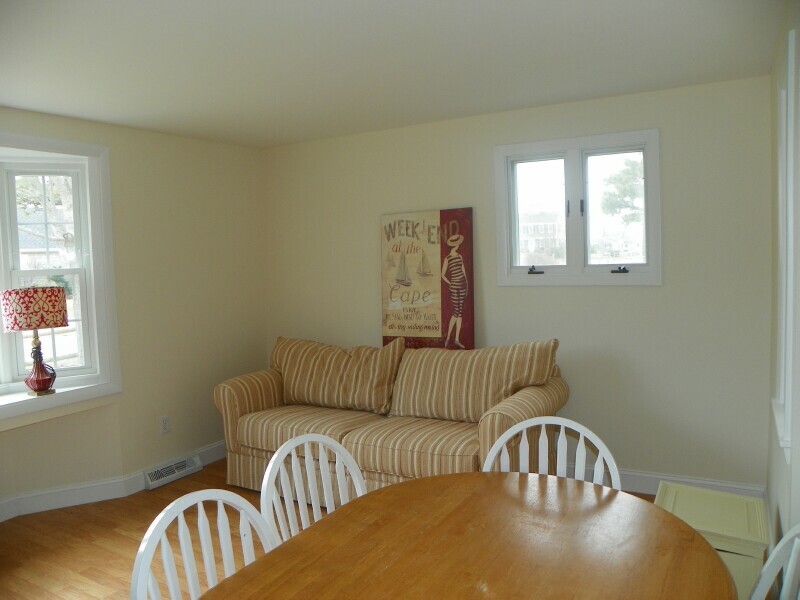 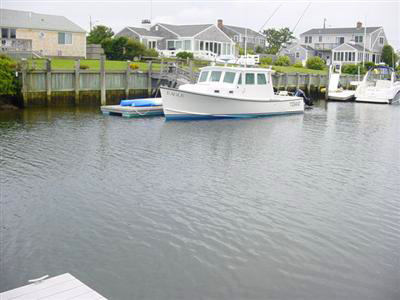 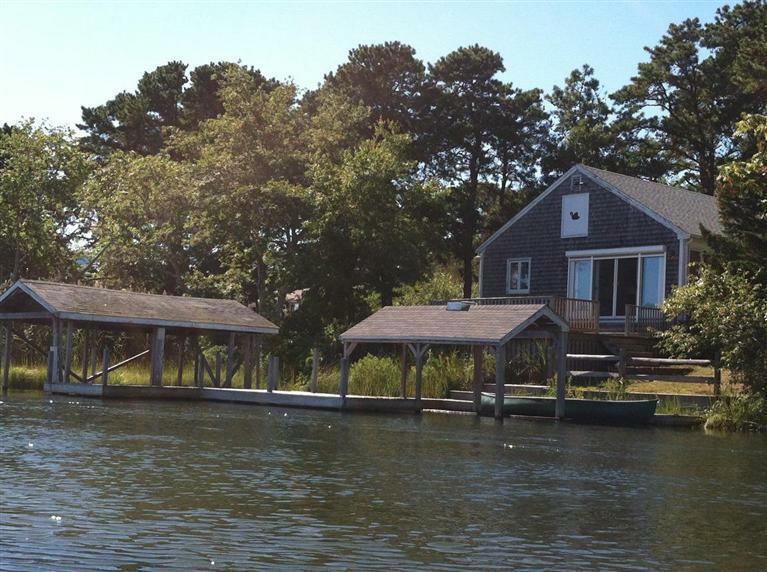 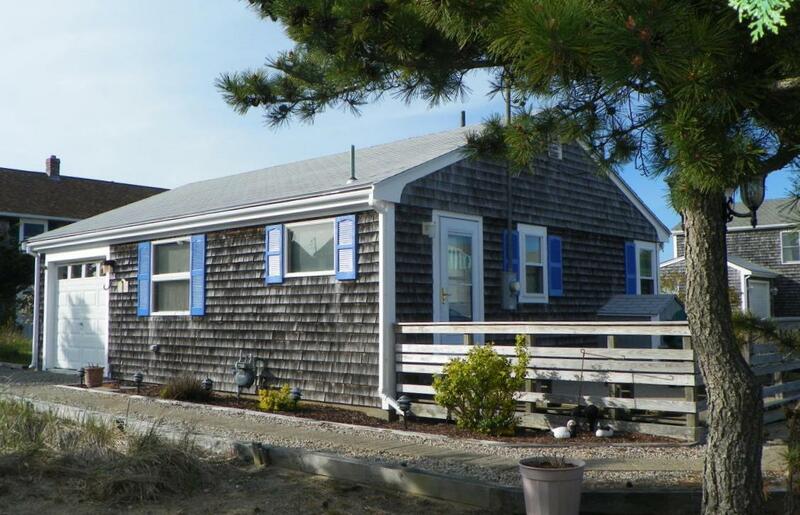 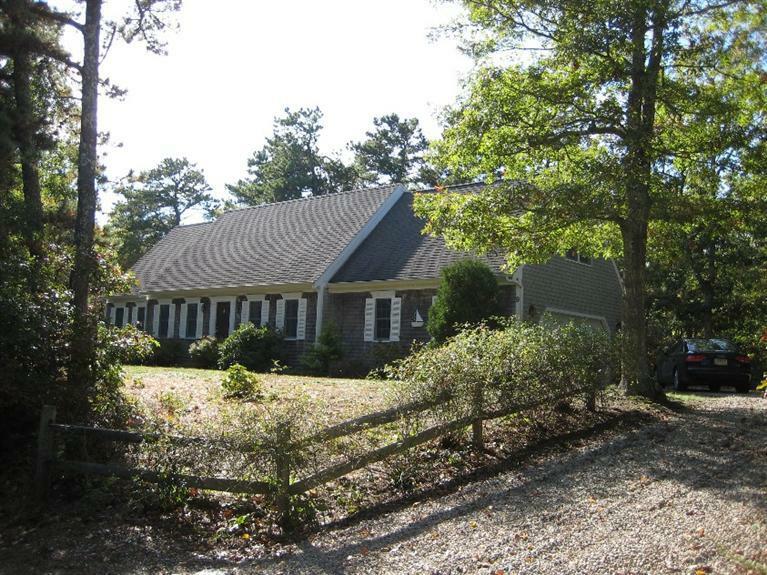 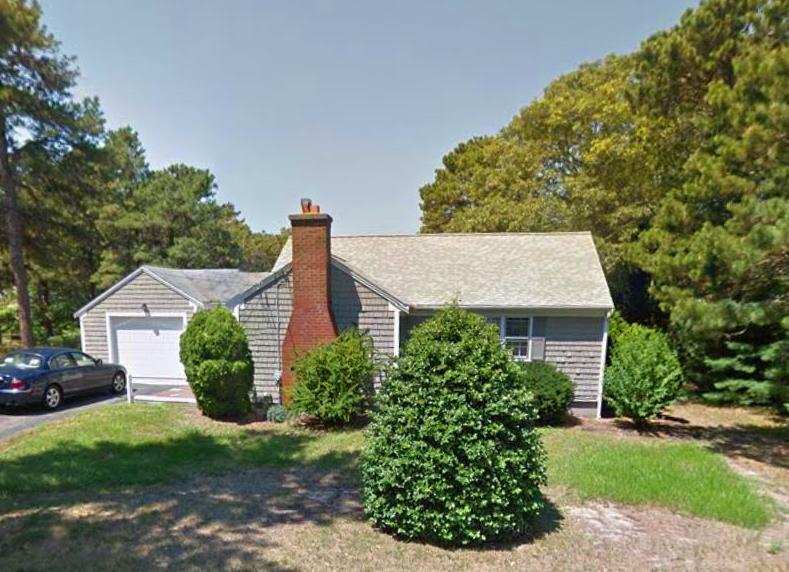 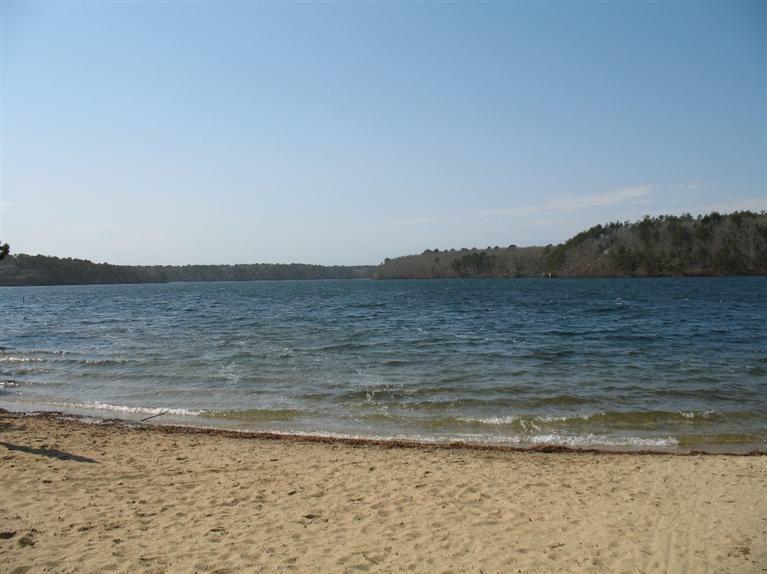 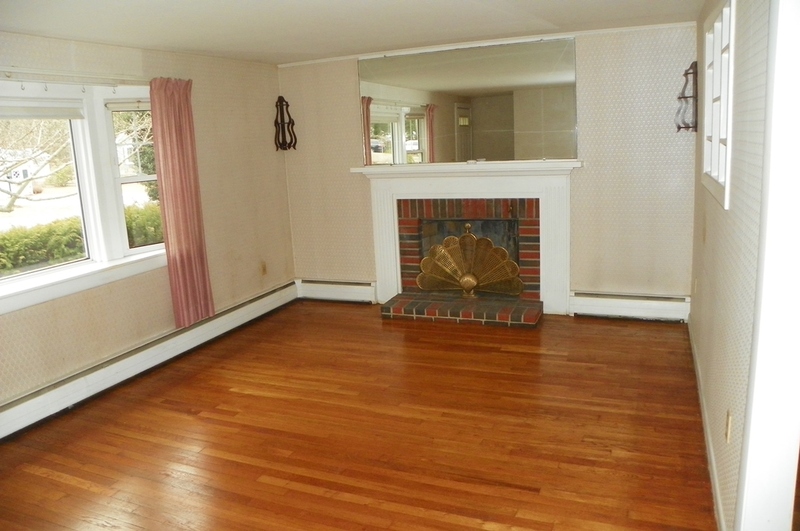 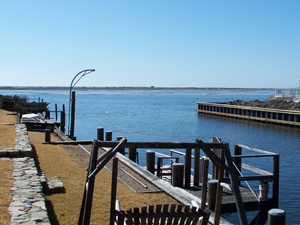 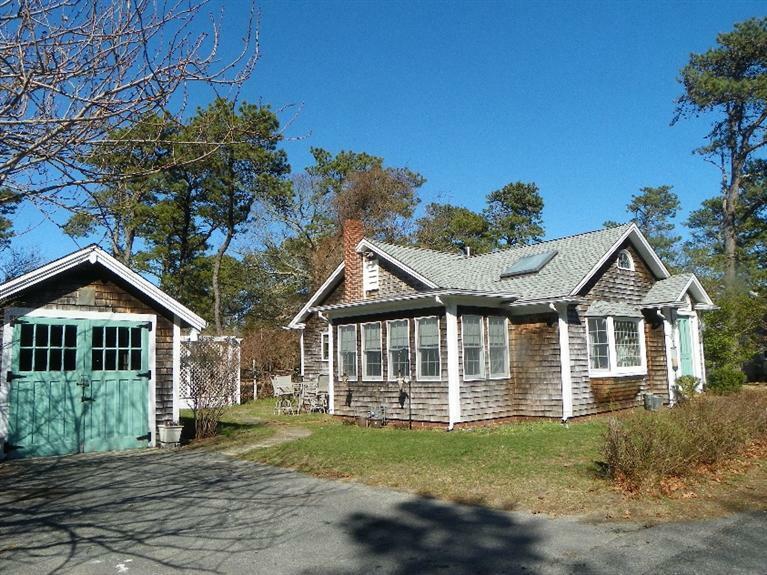 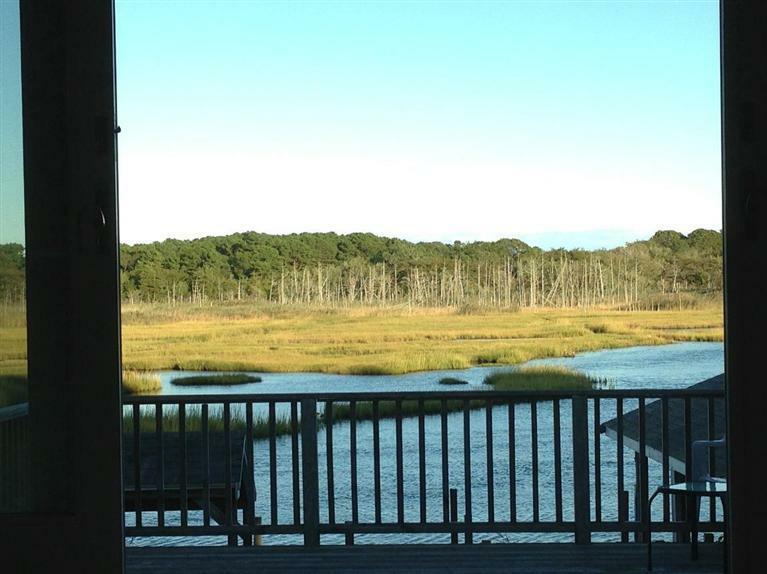 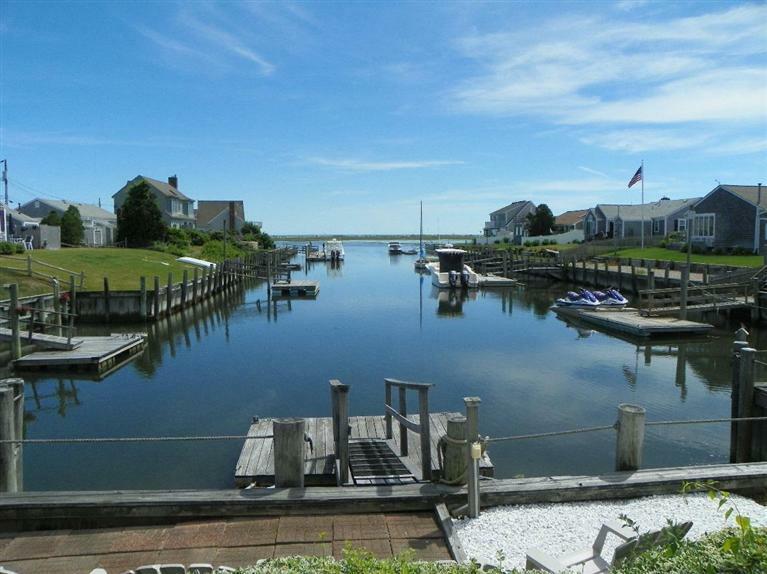 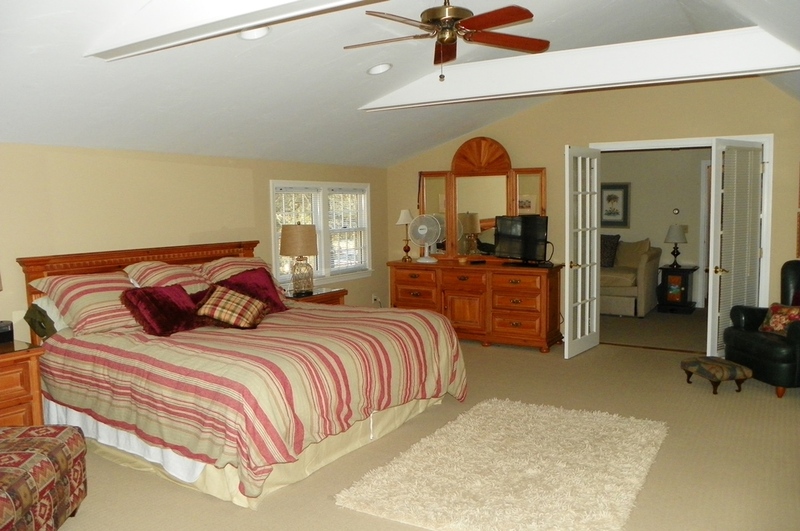 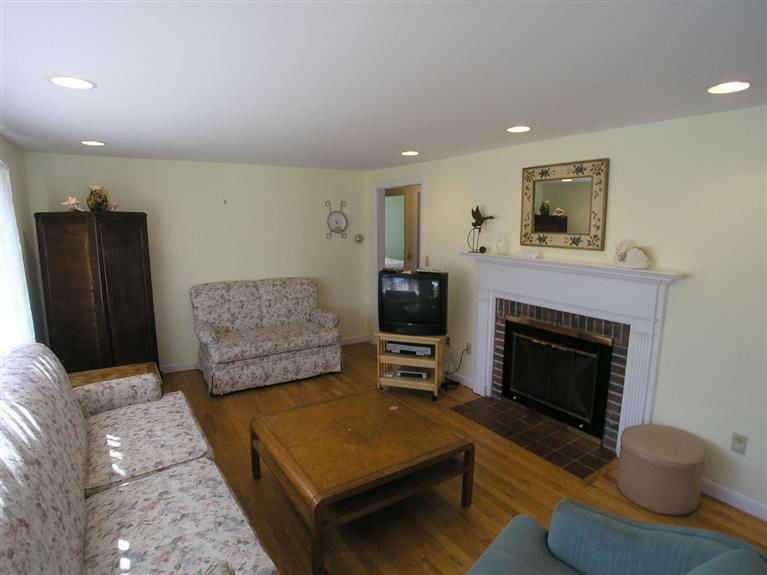 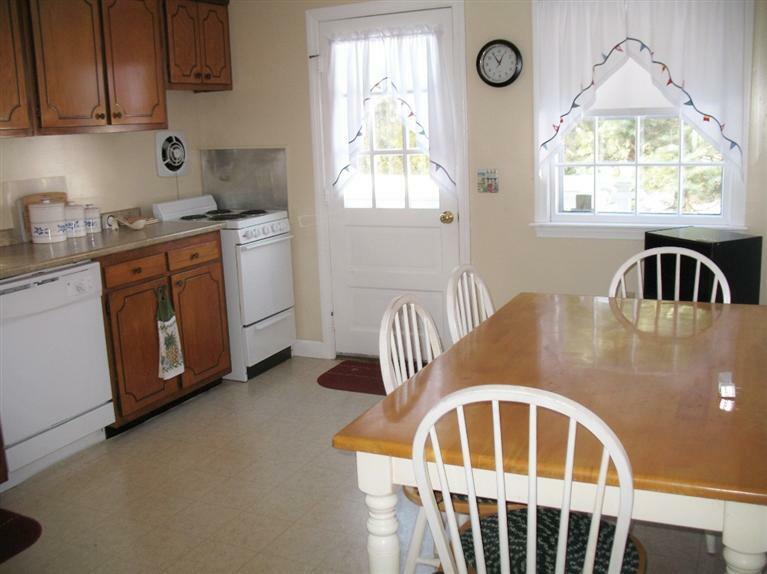 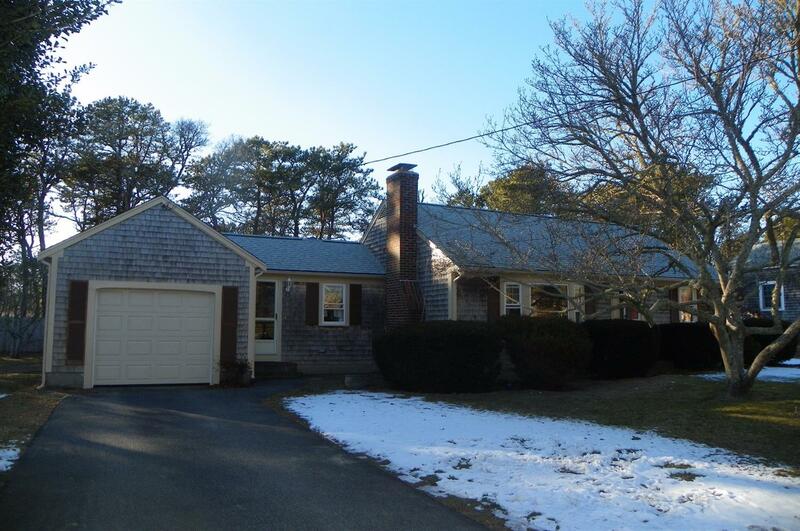 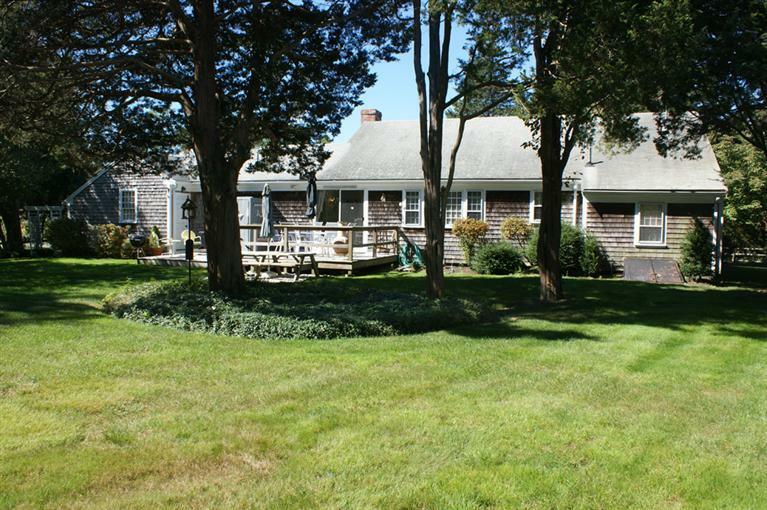 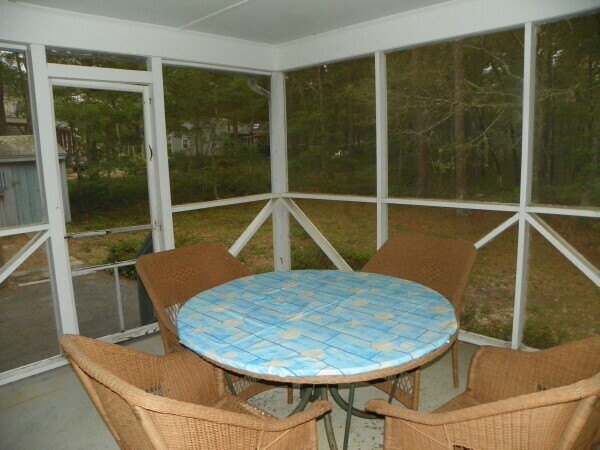 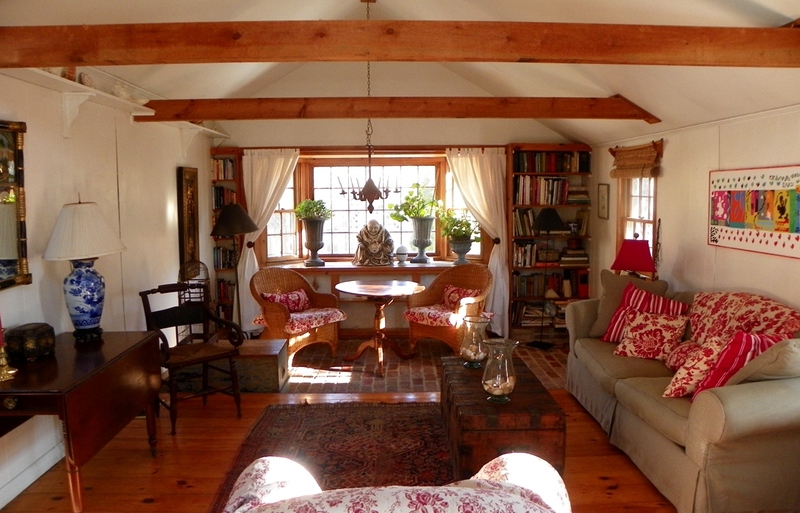 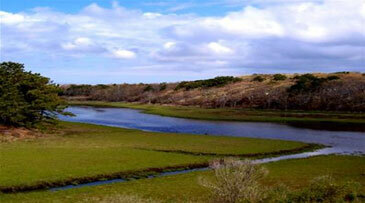 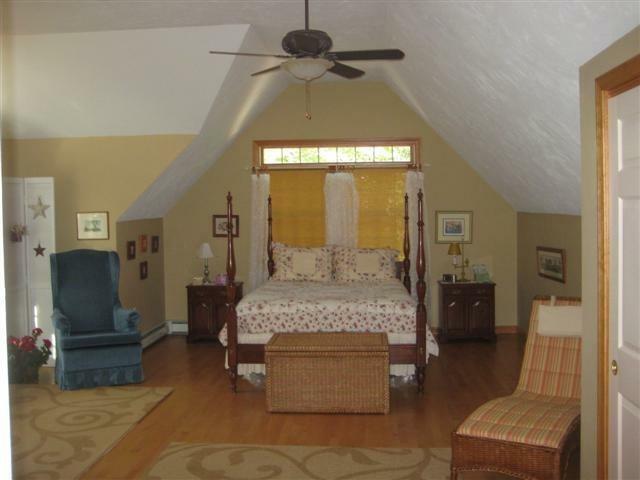 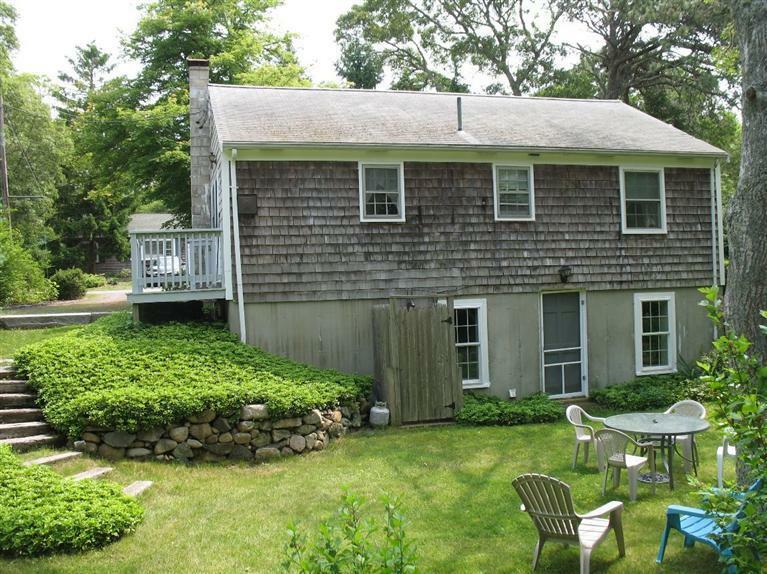 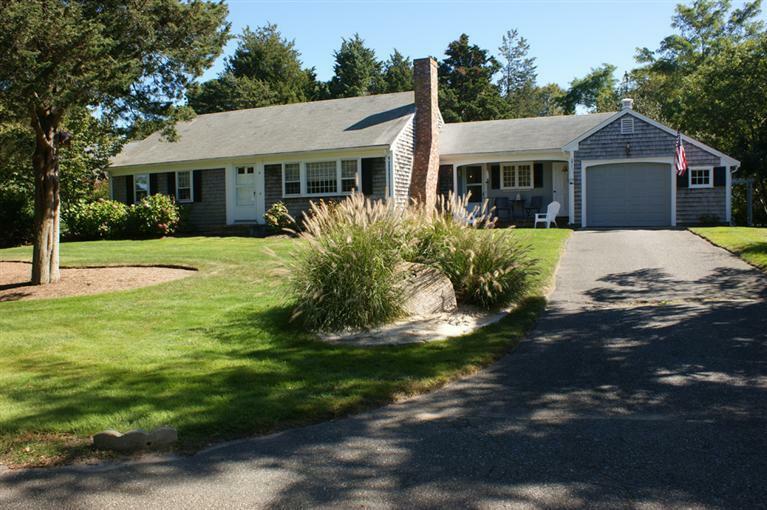 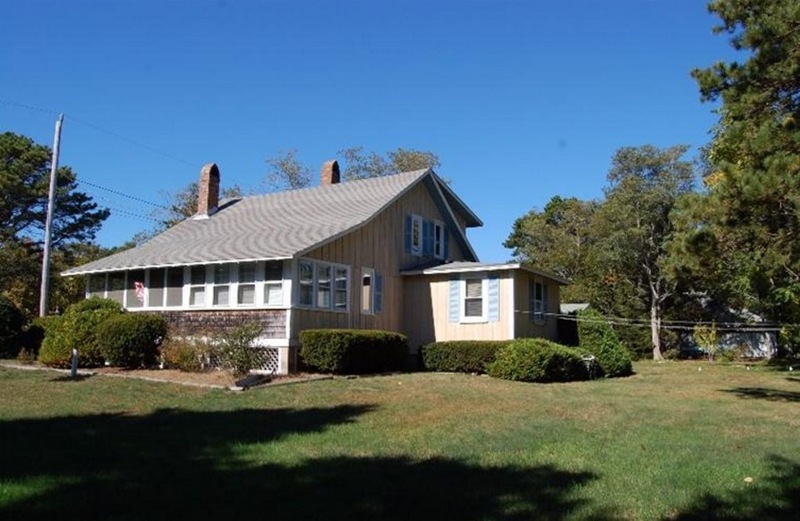 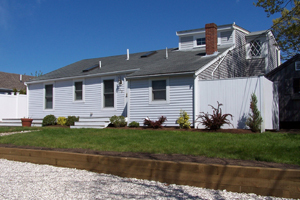 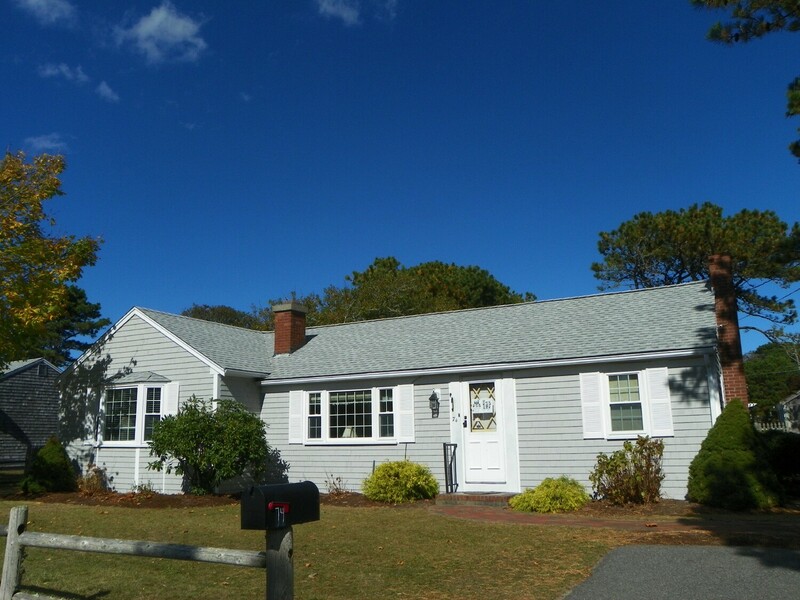 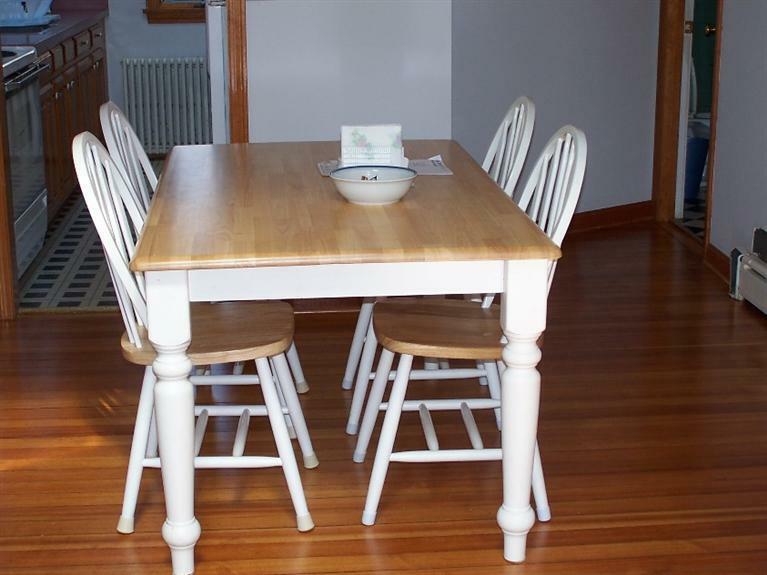 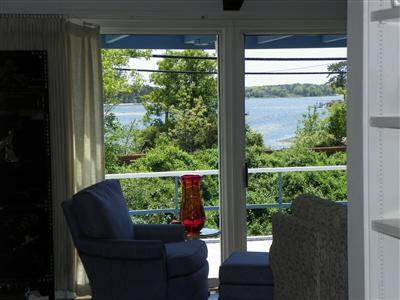 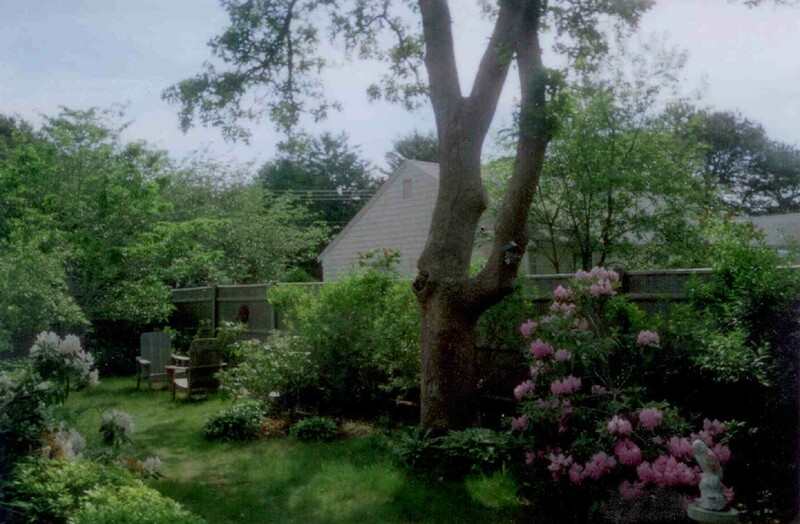 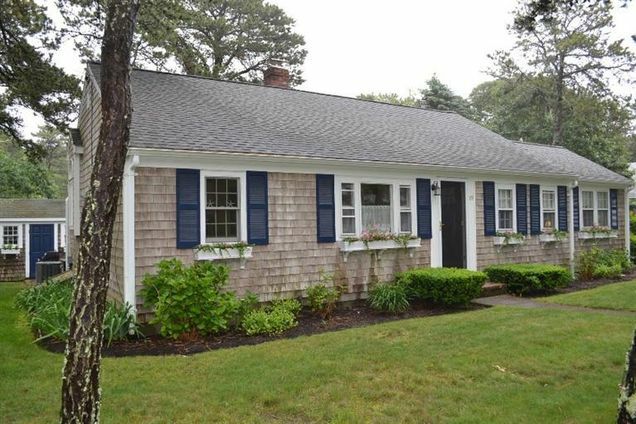 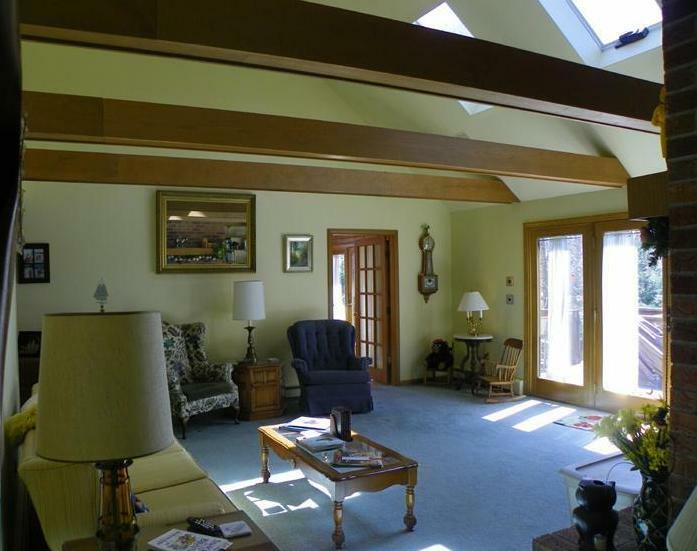 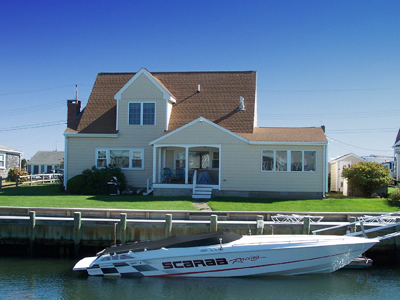 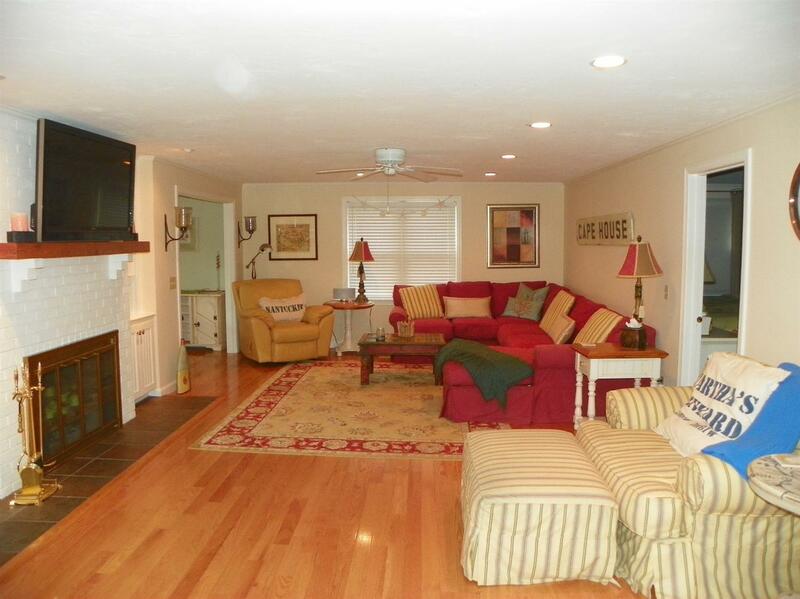 Cape Cod Real Estate For Sale, Real Estate Brokers on Cape Cod, Builders, Homes For Sale. 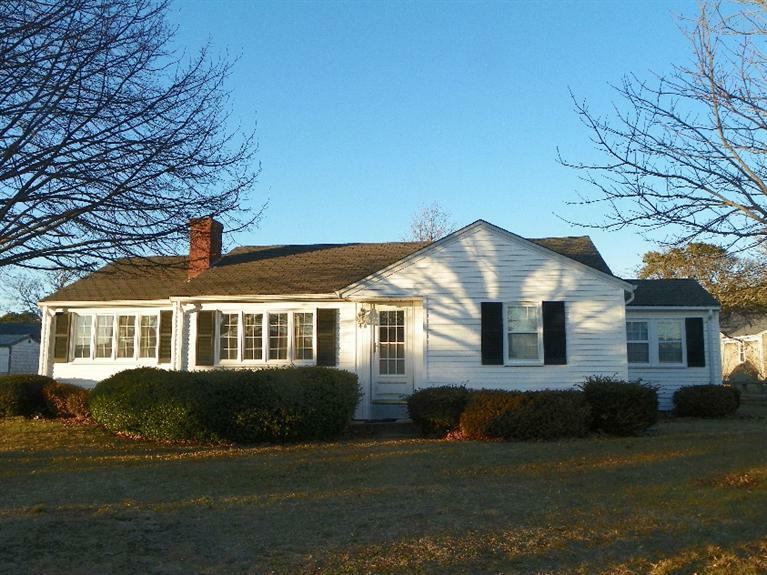 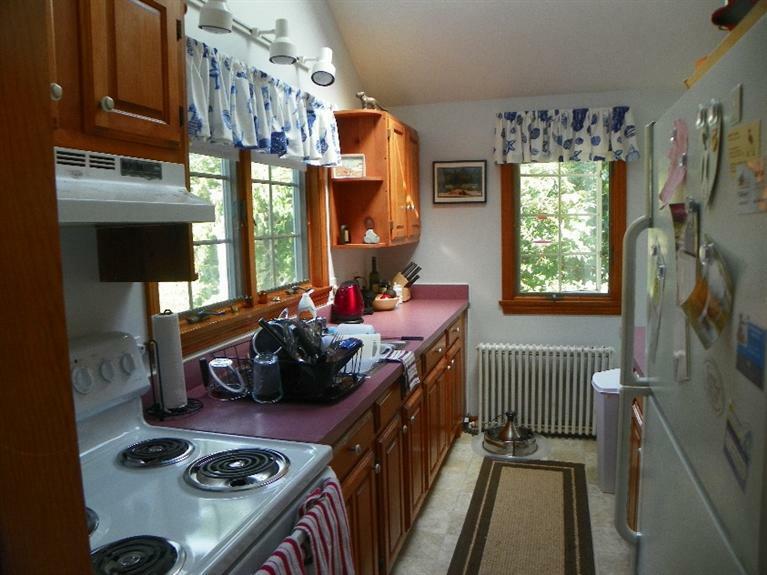 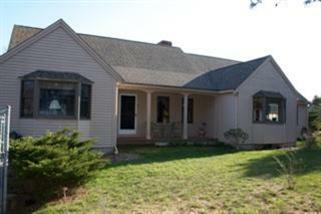 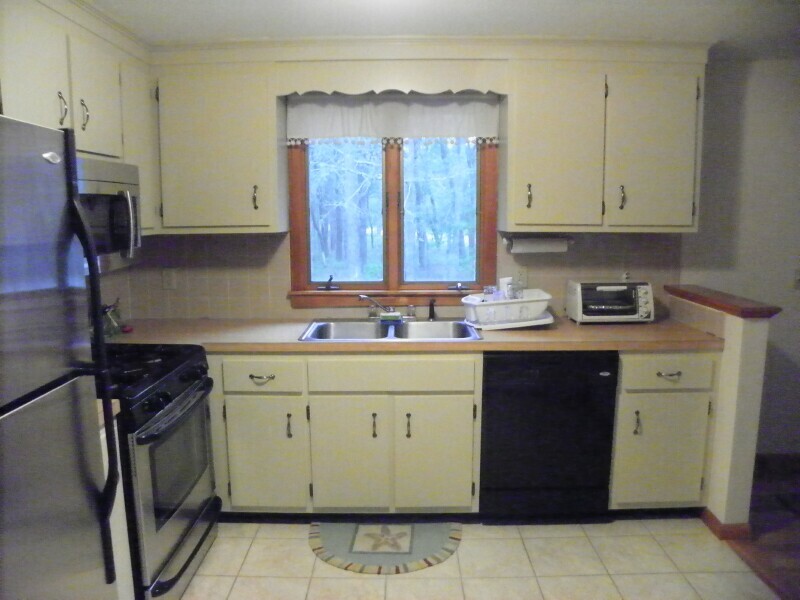 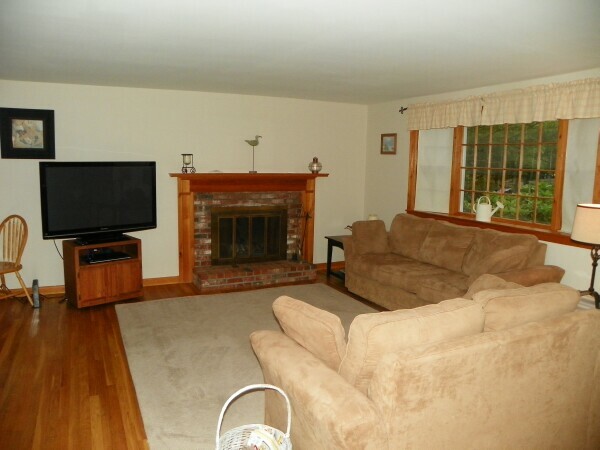 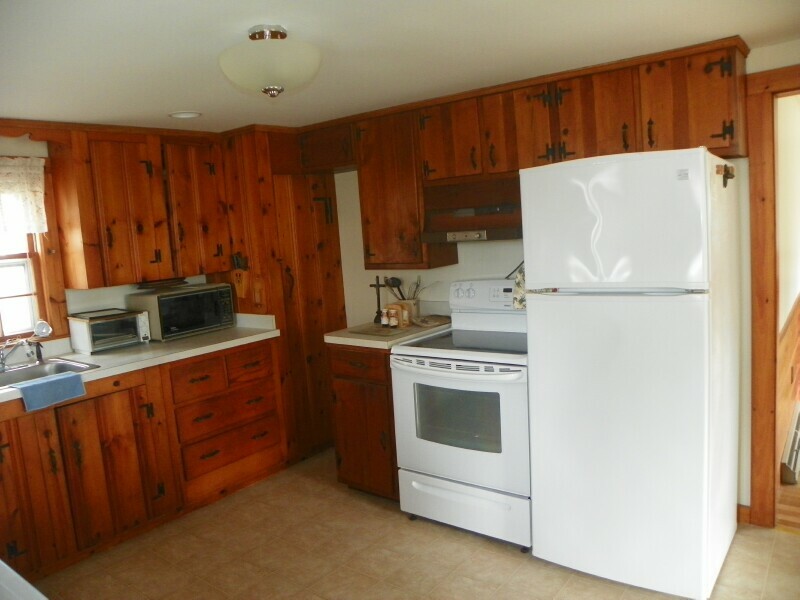 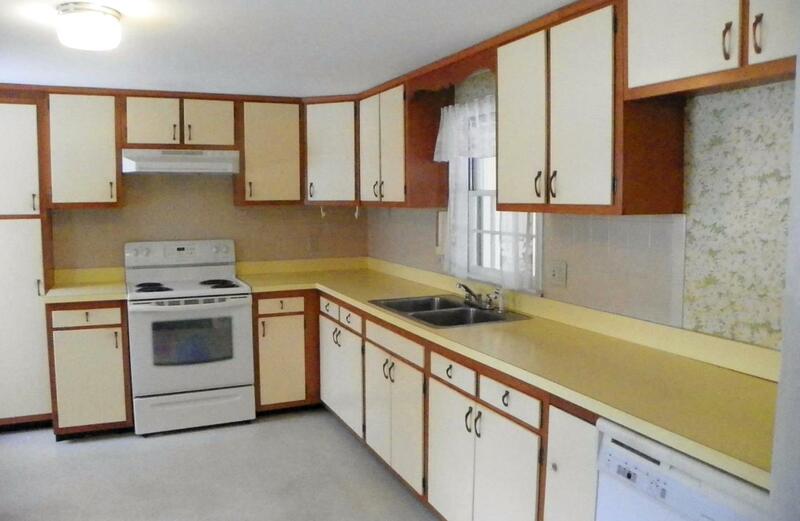 Sold by Cranberry Real Estate. 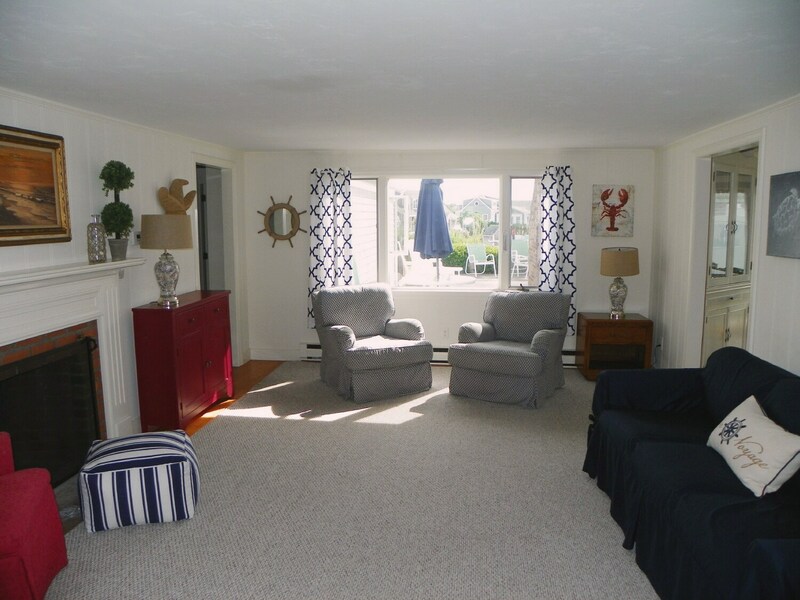 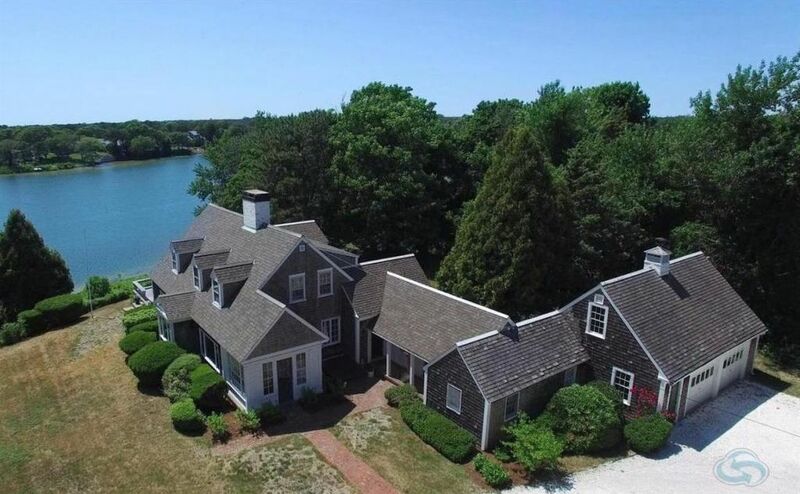 Contact Tom O'Hearn at Cranberry Real Estate at at 508-394-1700 or email tom@capecod.net to list or to purchase your waterfront home. 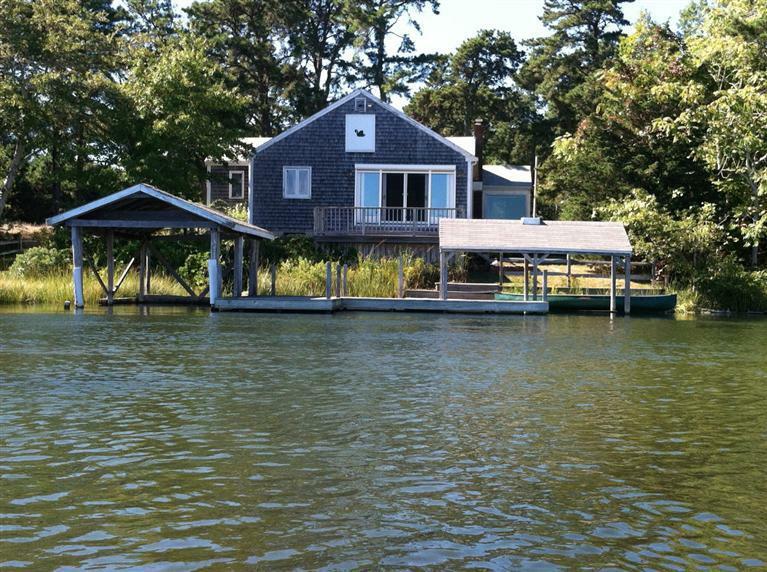 A true Cape Cod TREASURE!